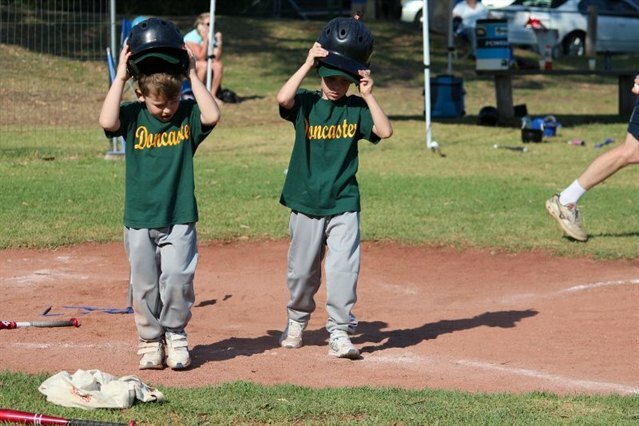 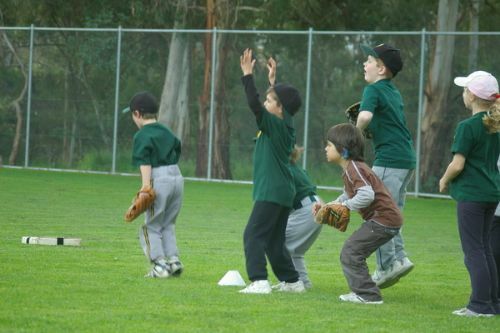 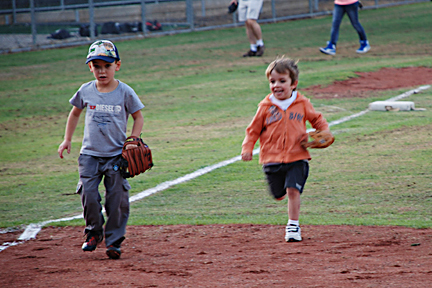 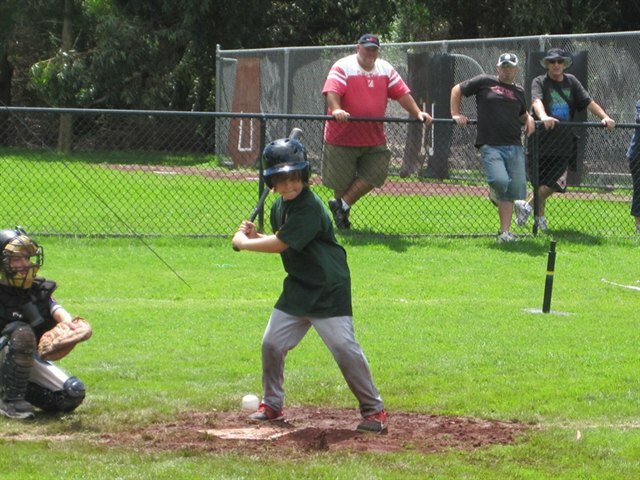 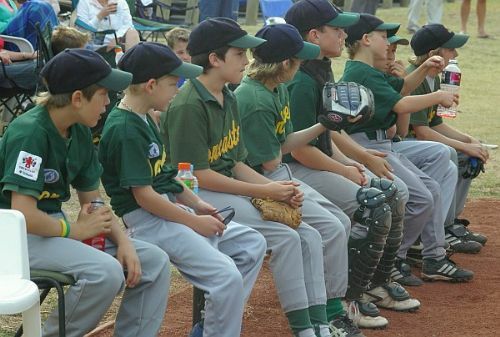 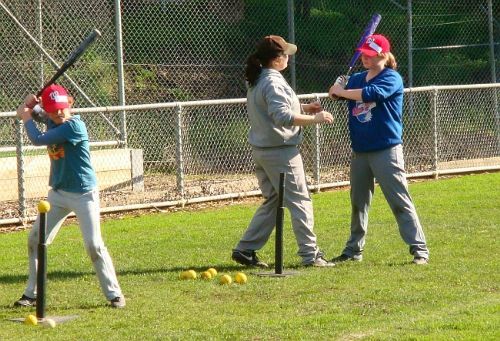 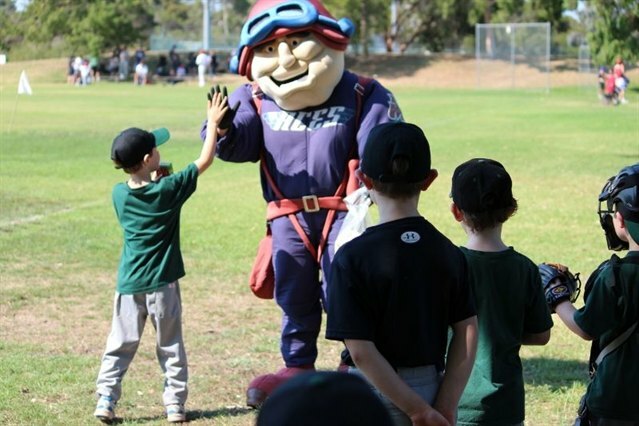 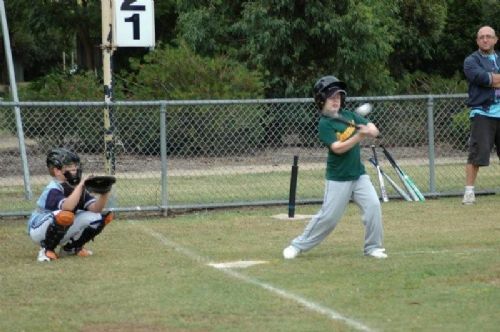 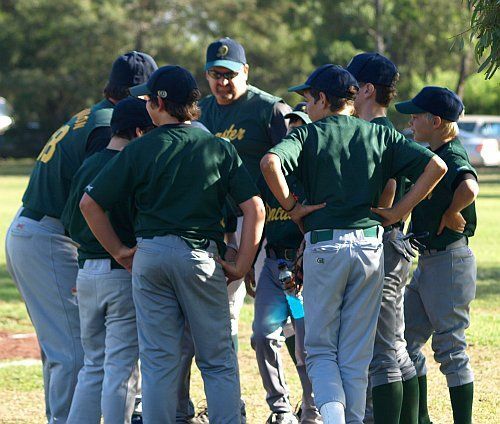 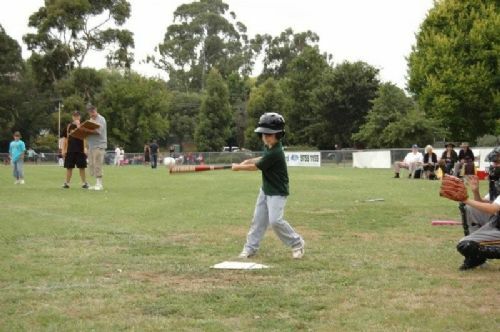 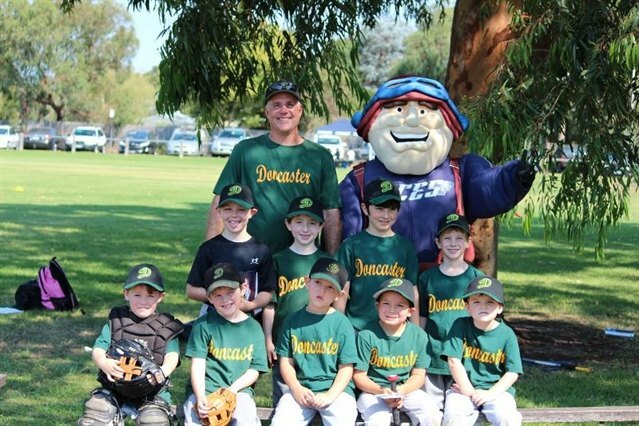 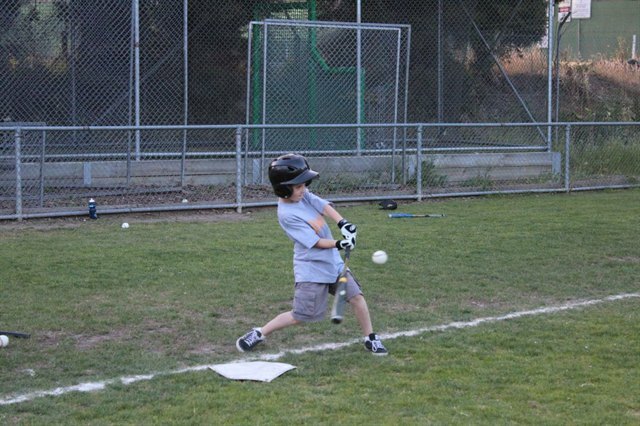 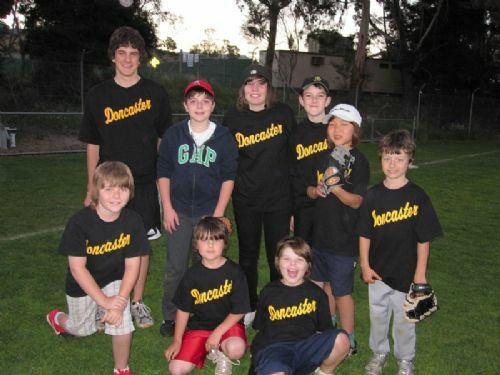 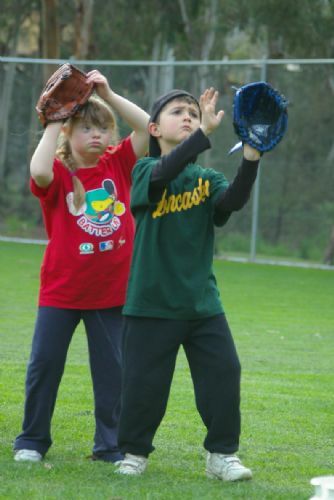 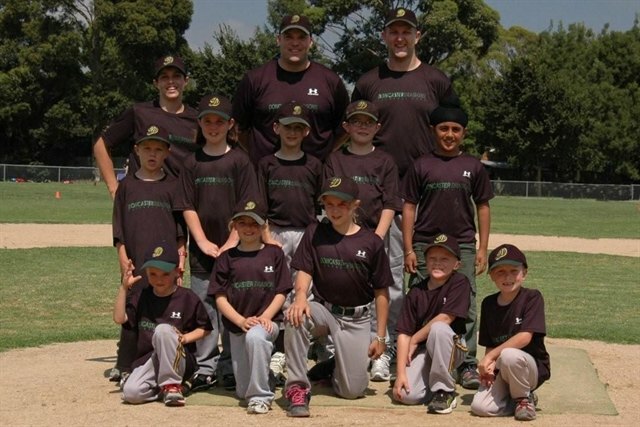 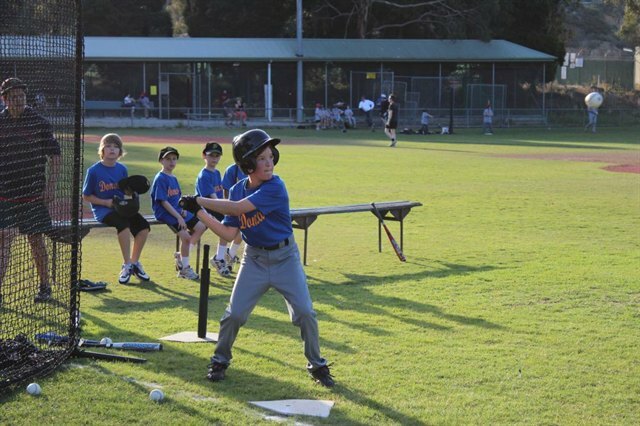 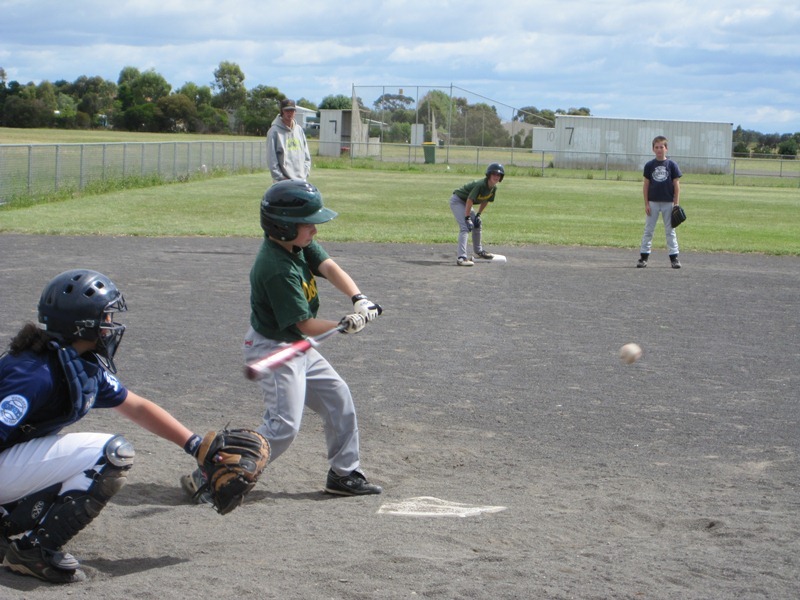 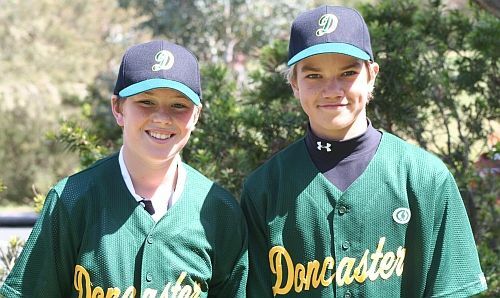 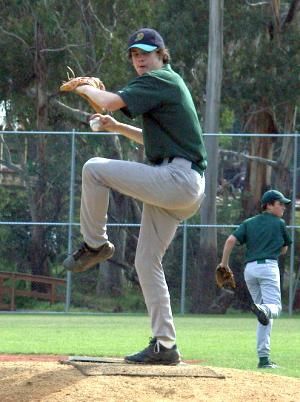 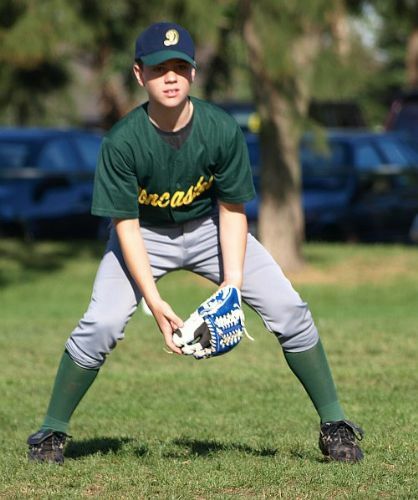 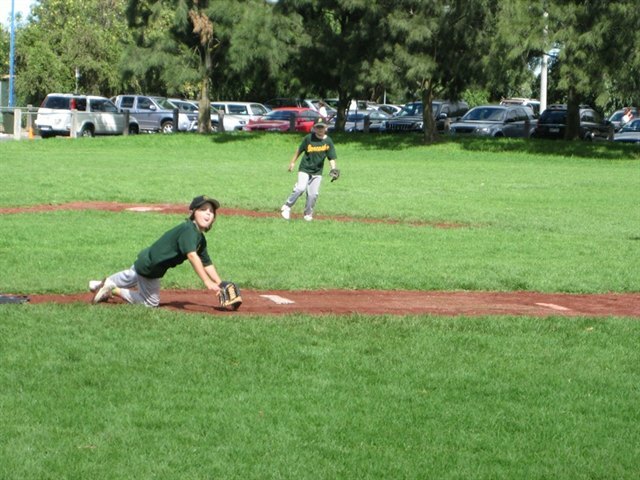 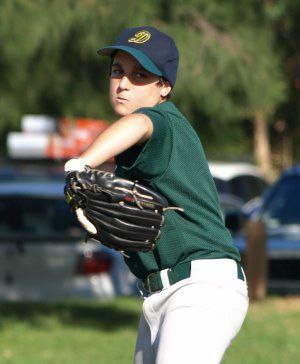 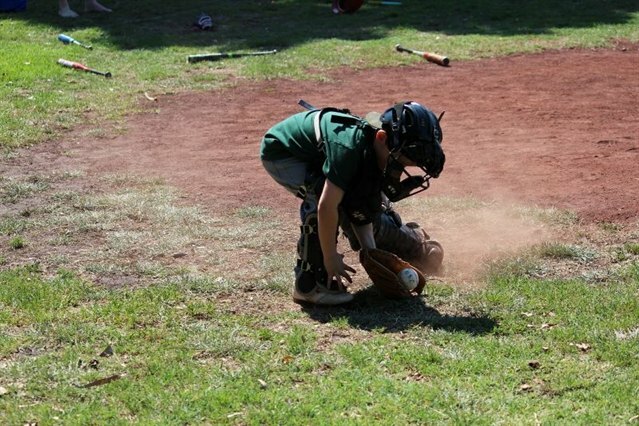 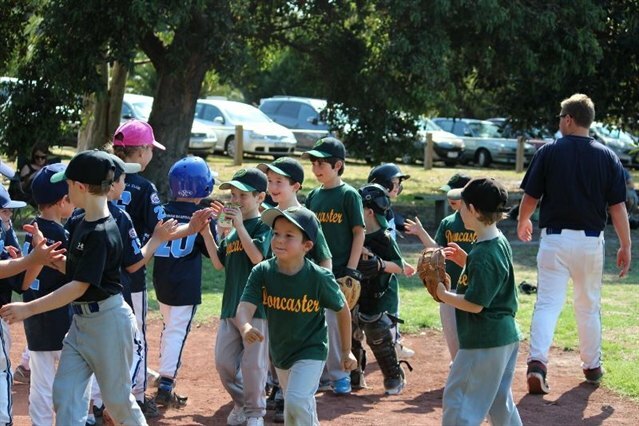 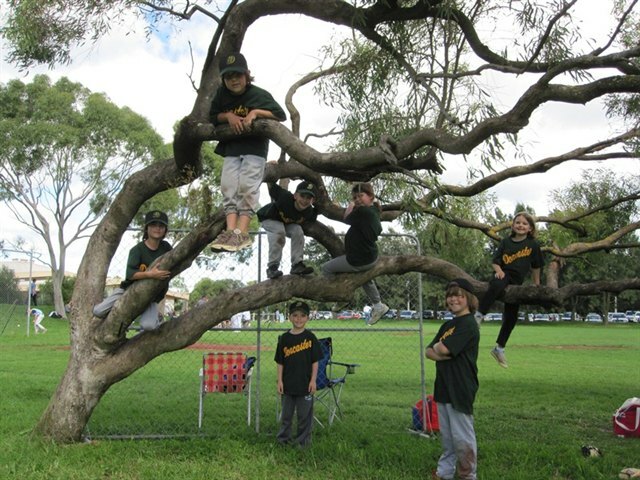 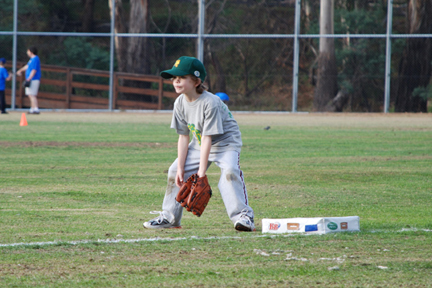 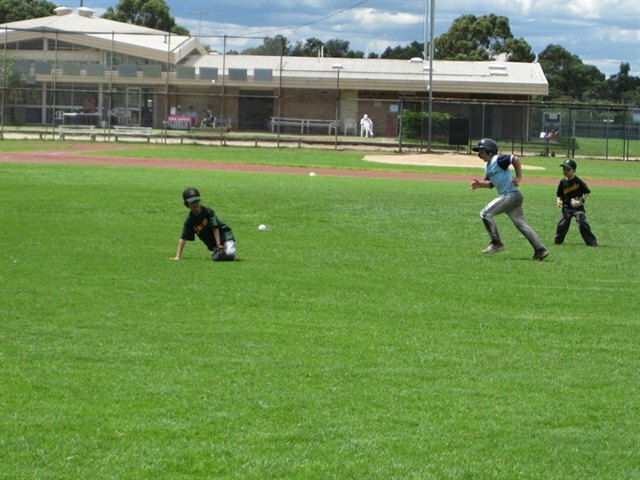 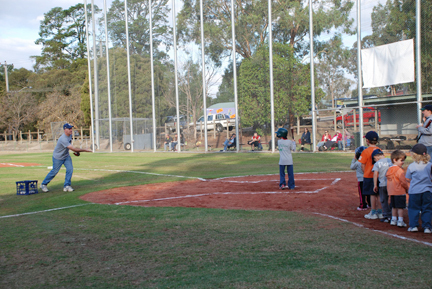 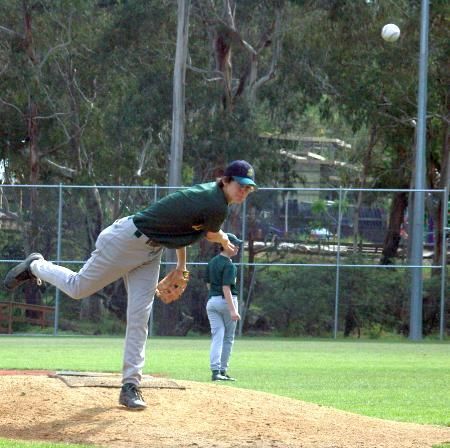 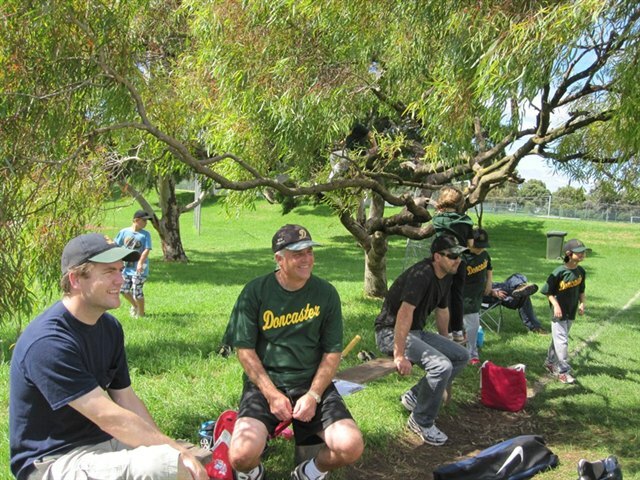 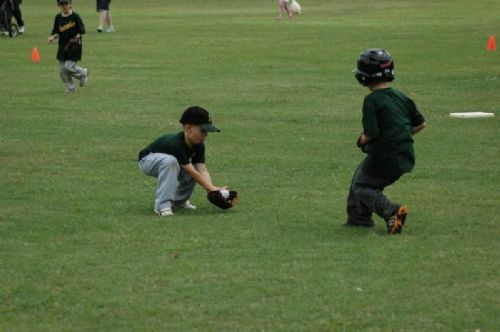 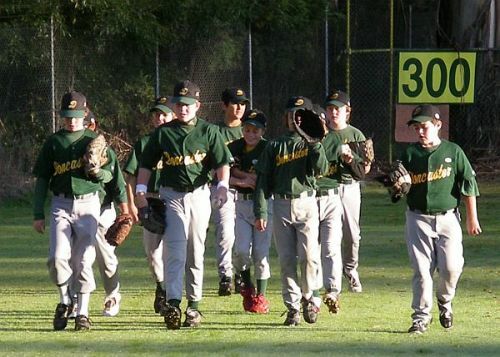 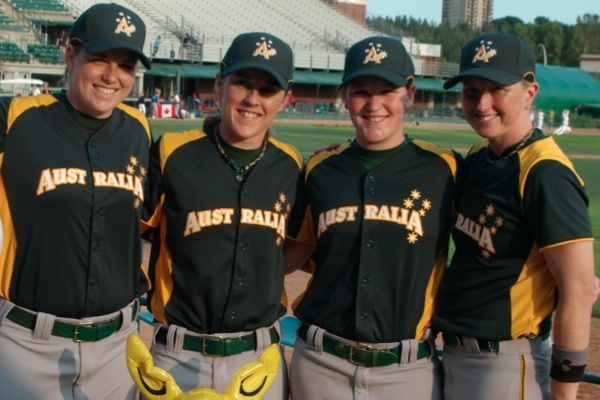 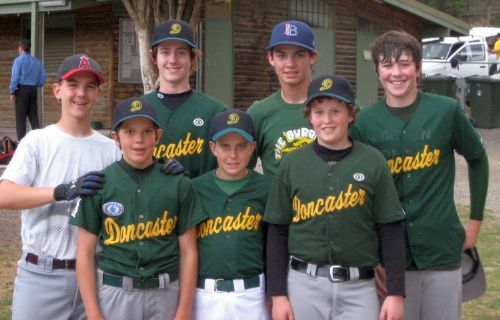 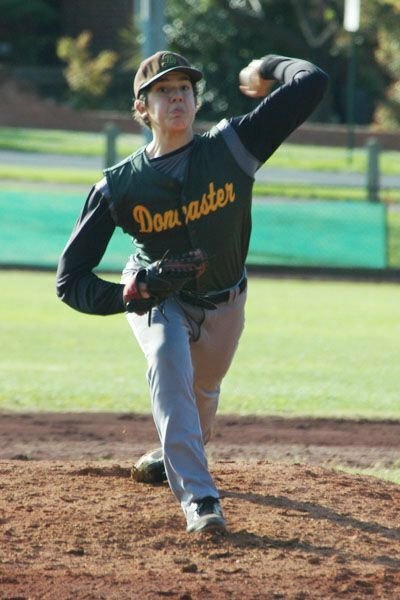 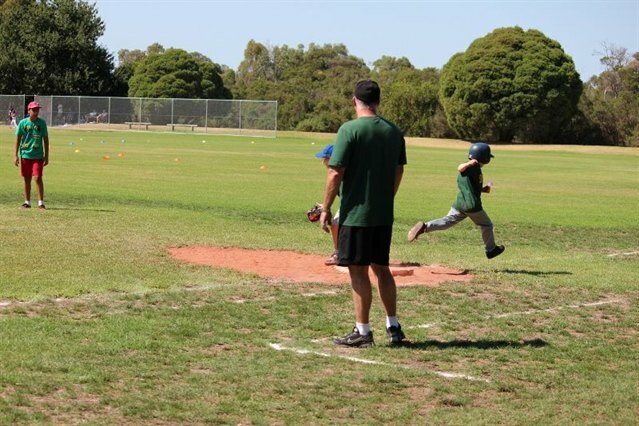 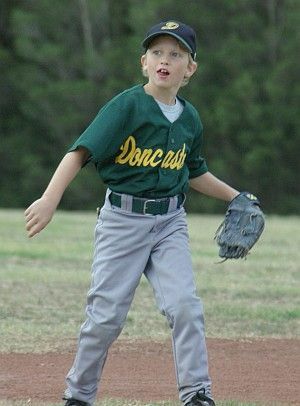 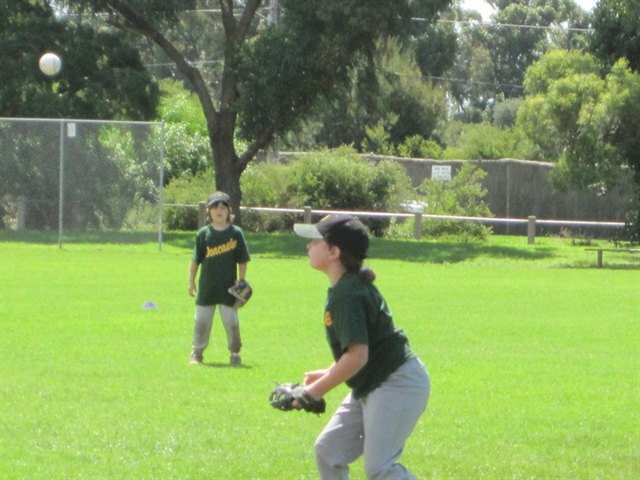 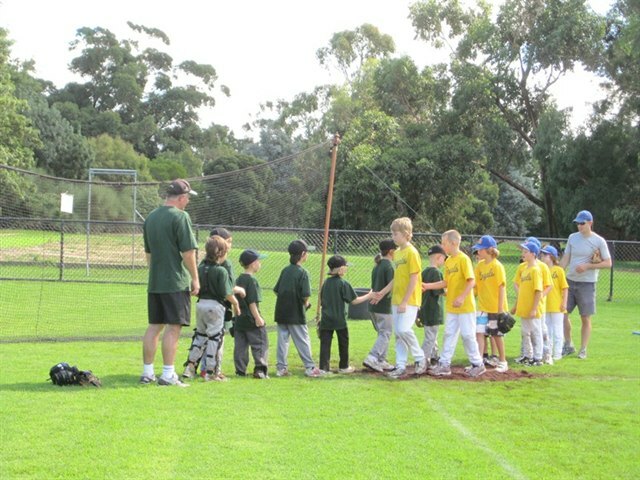 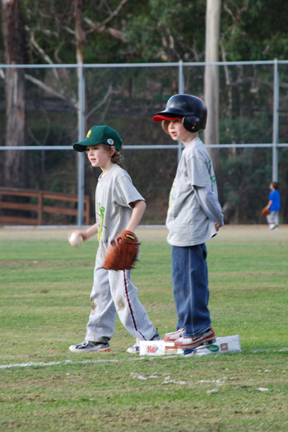 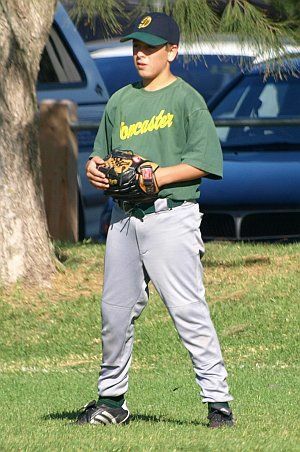 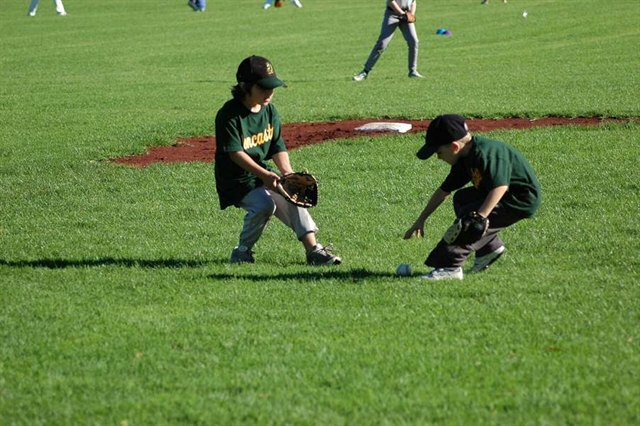 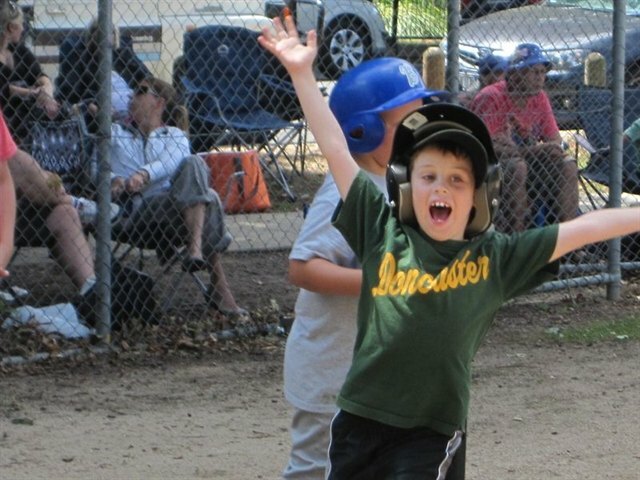 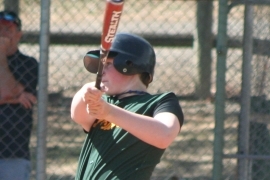 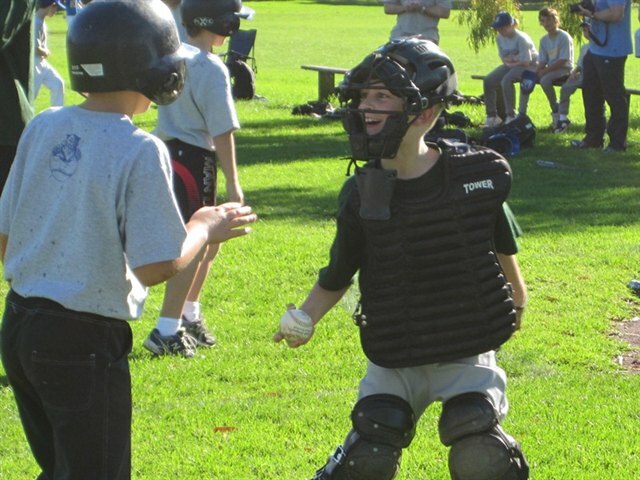 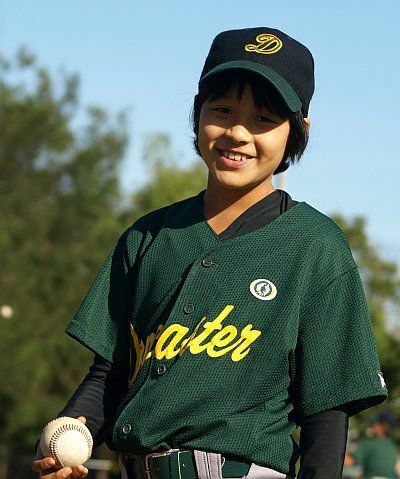 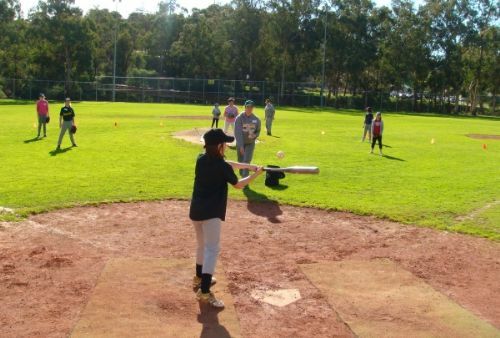 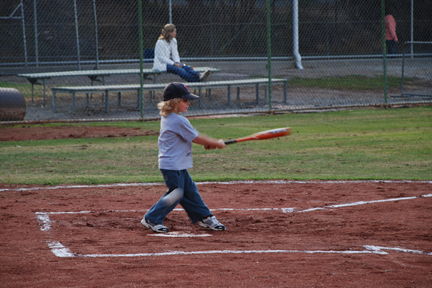 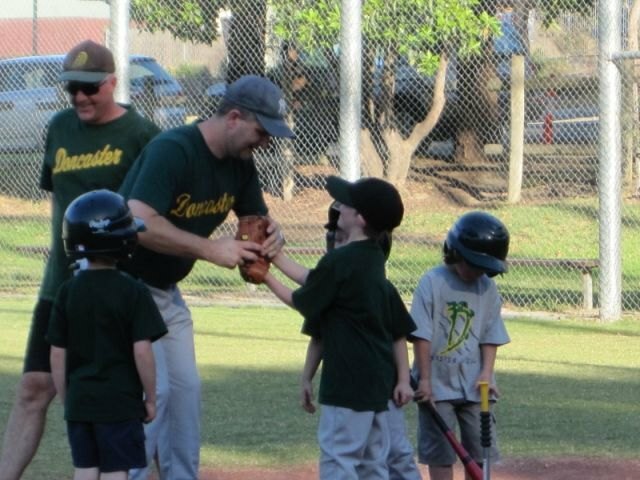 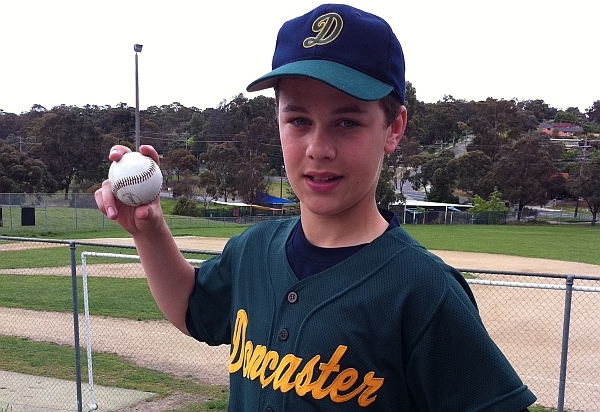 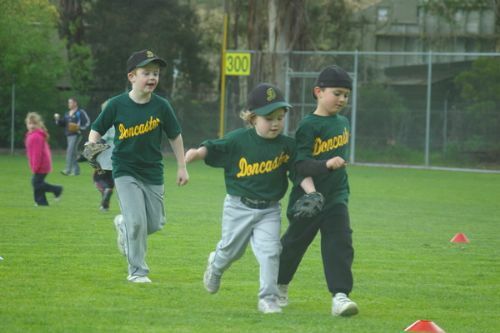 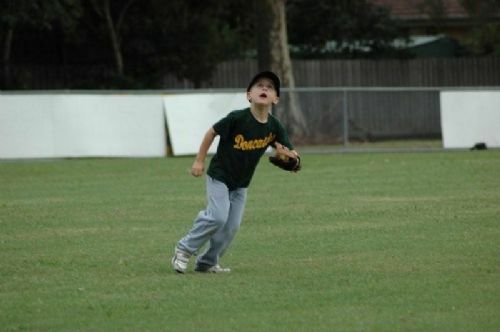 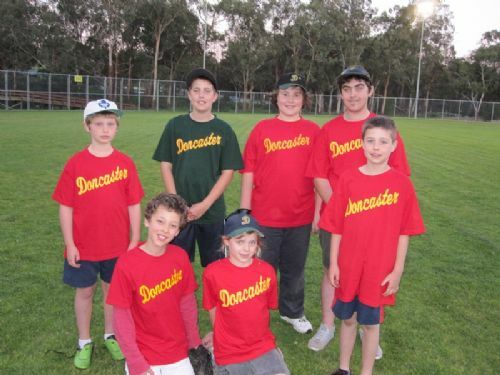 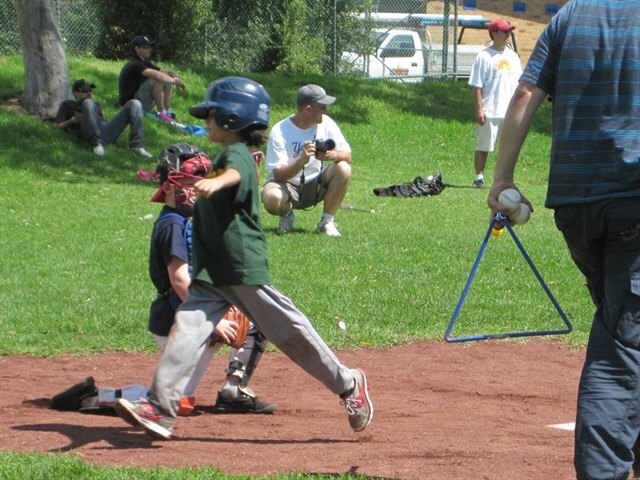 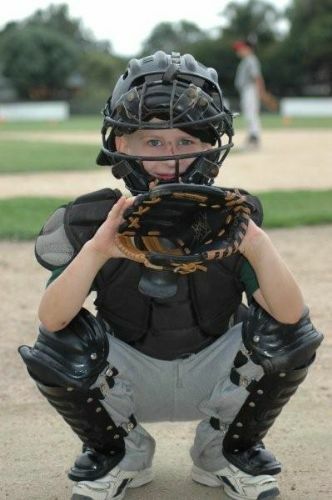 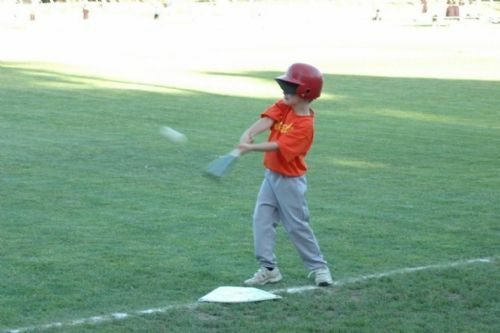 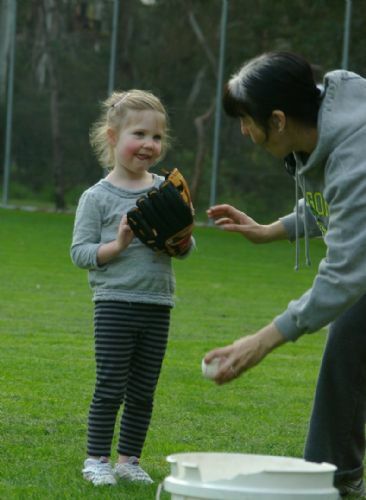 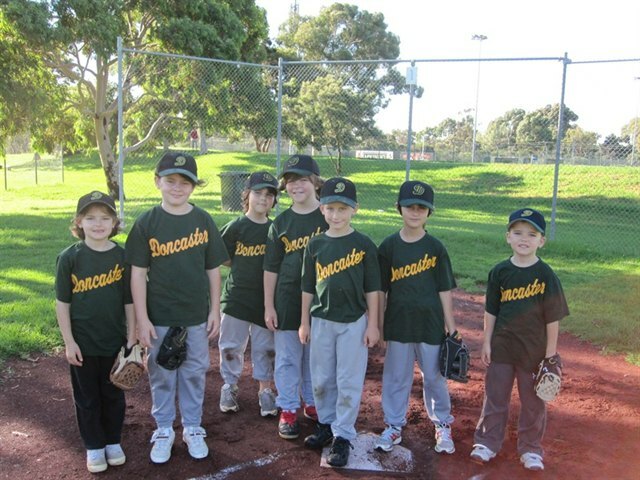 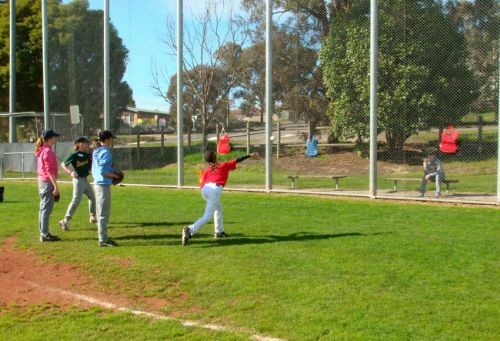 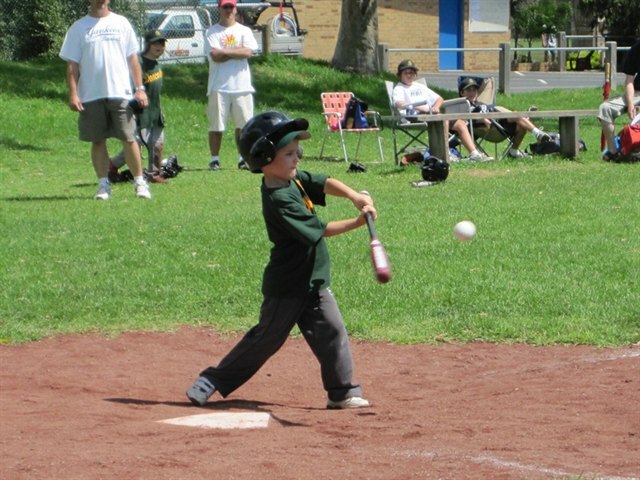 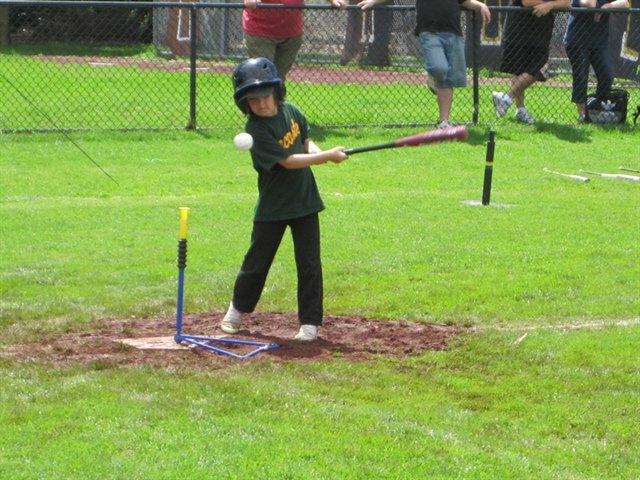 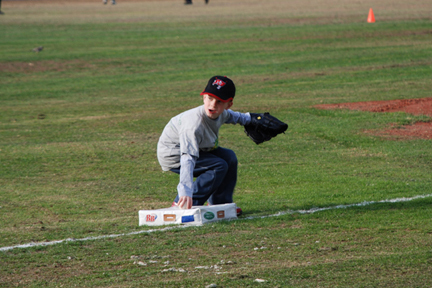 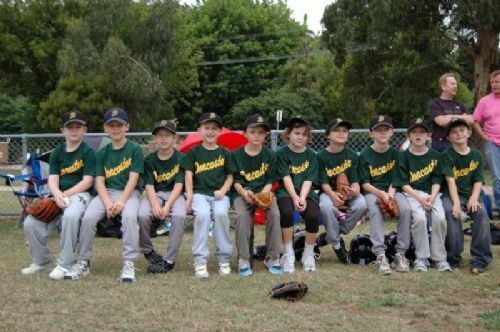 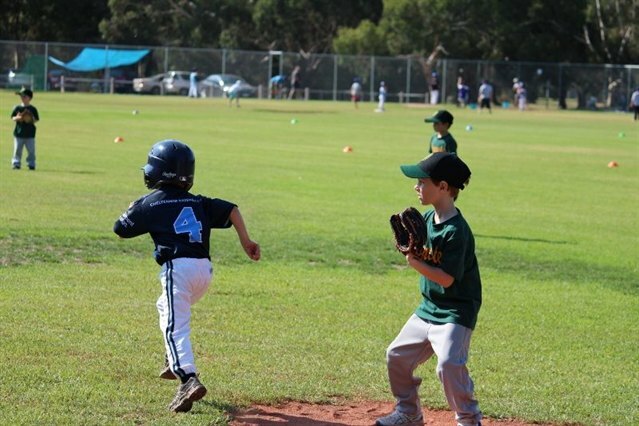 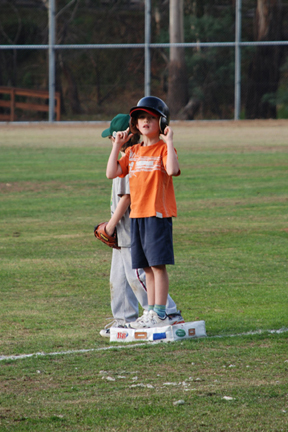 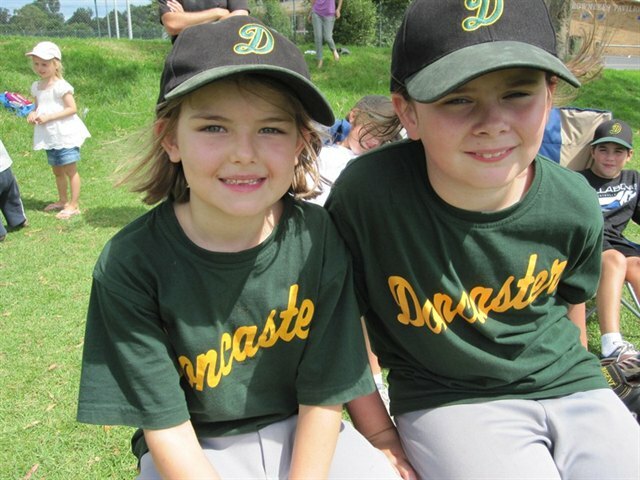 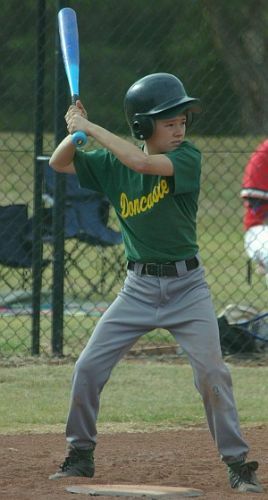 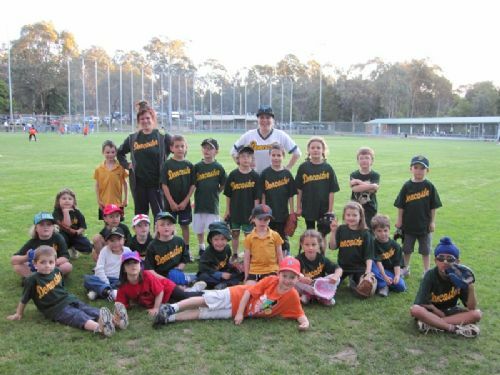 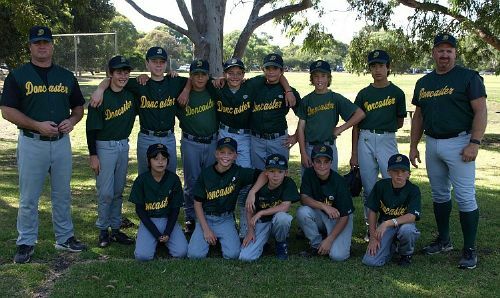 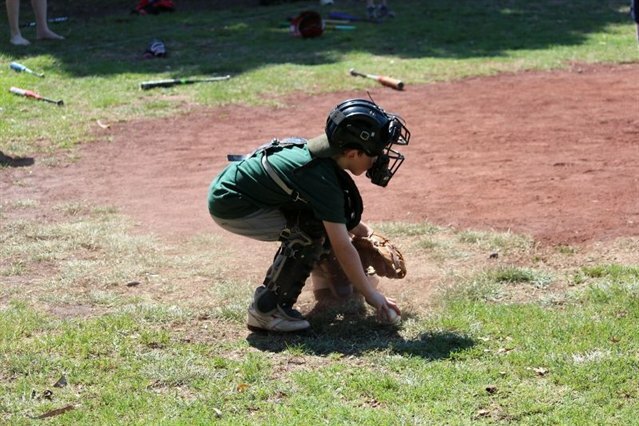 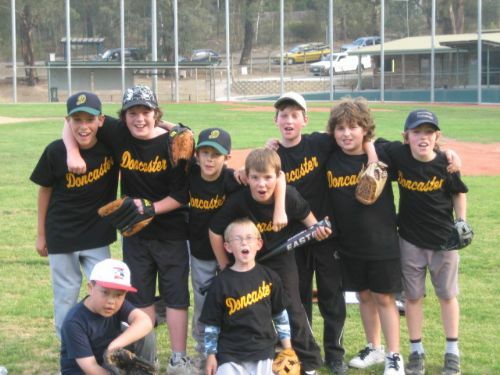 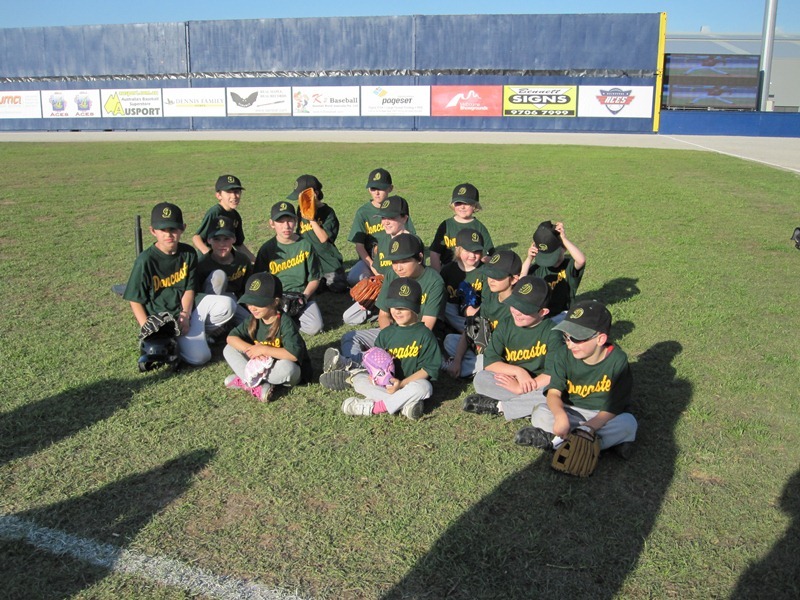 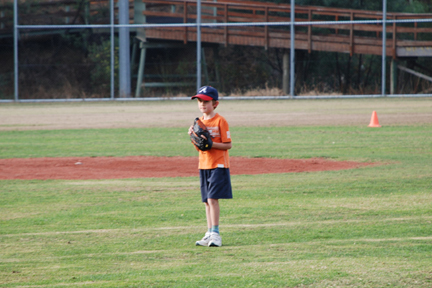 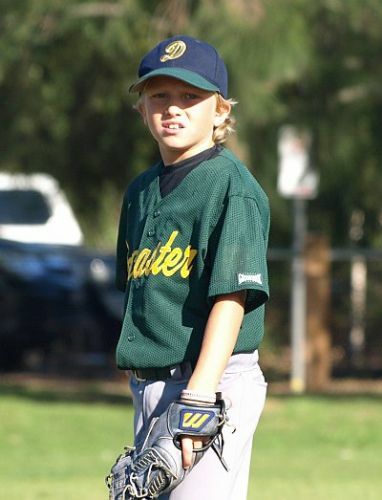 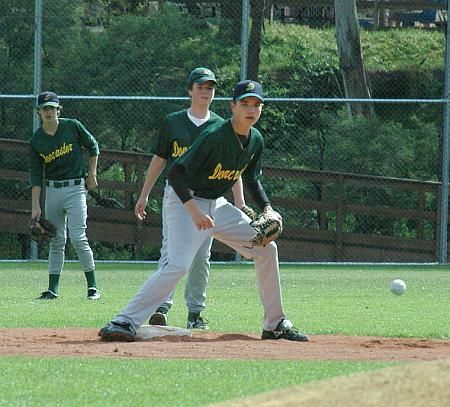 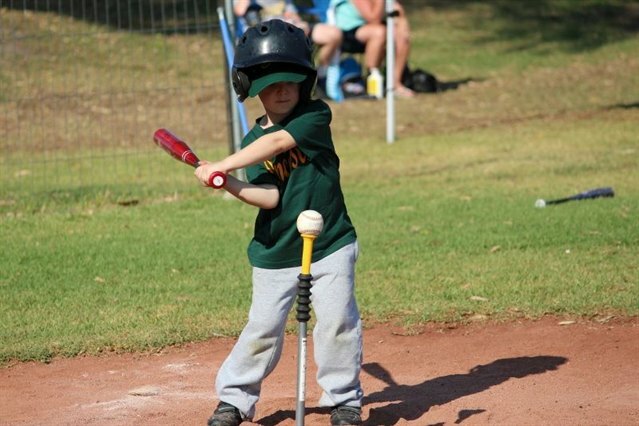 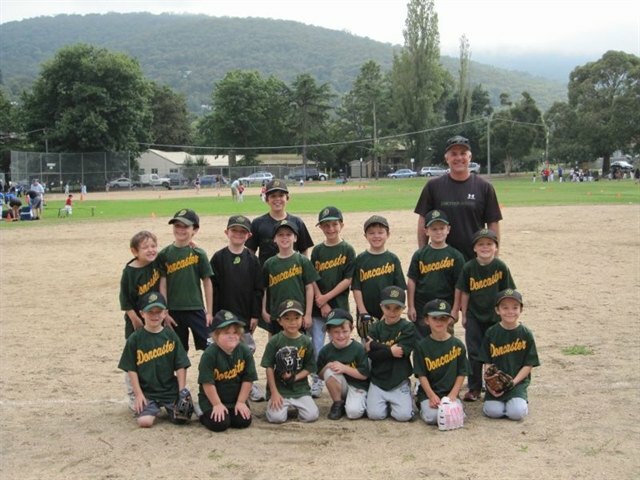 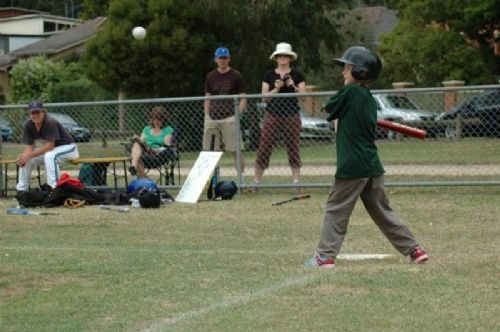 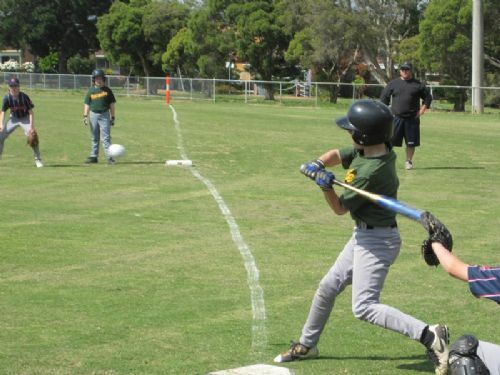 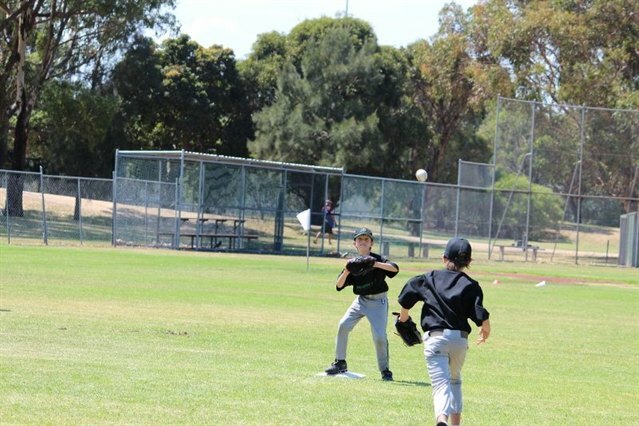 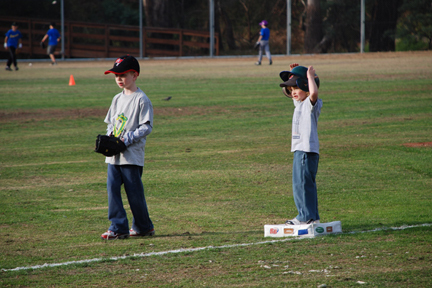 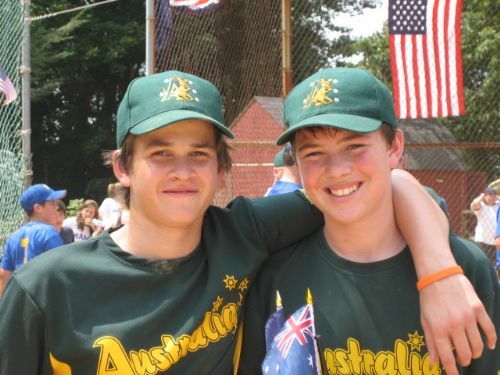 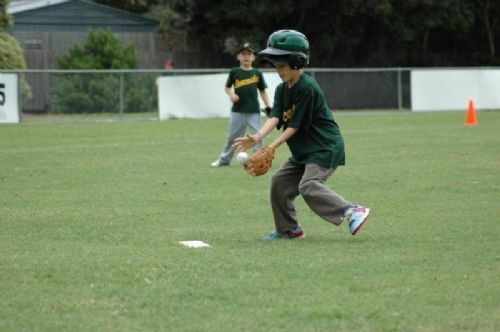 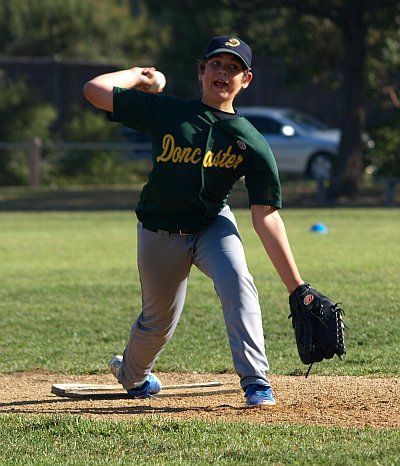 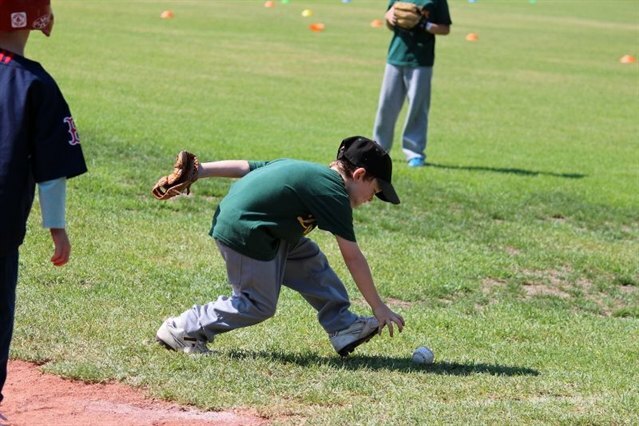 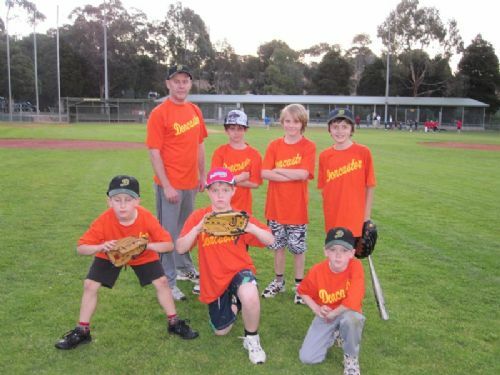 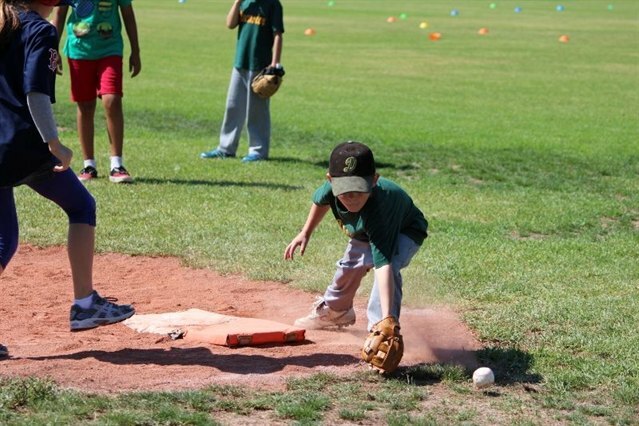 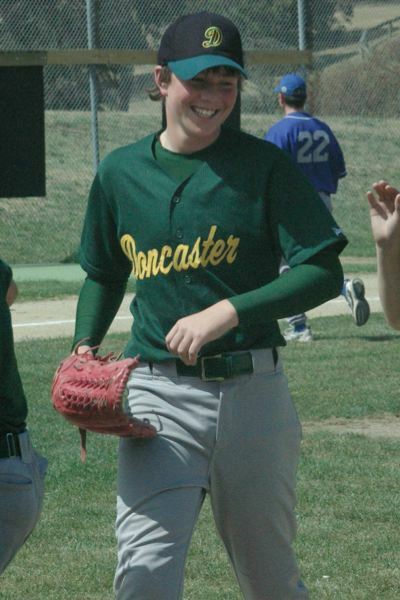 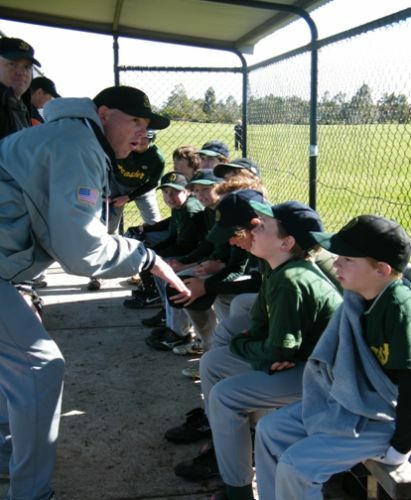 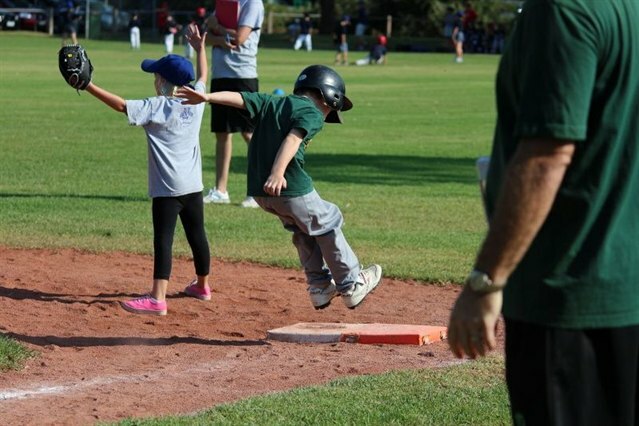 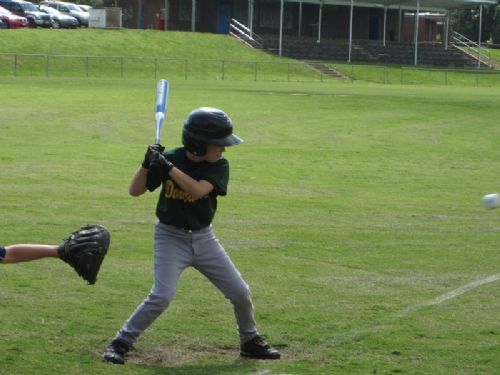 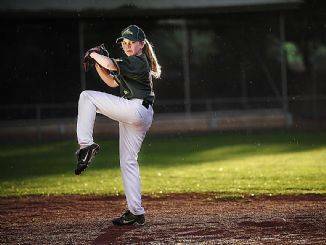 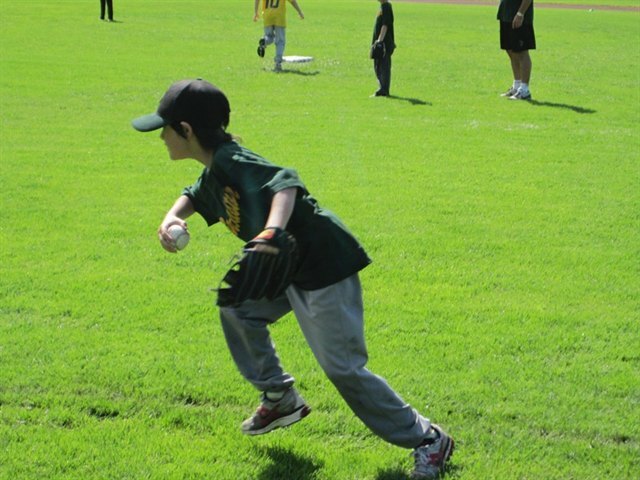 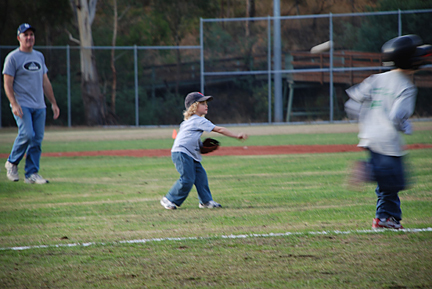 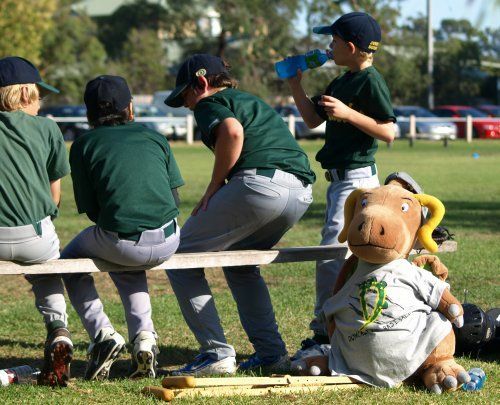 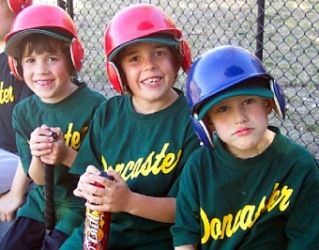 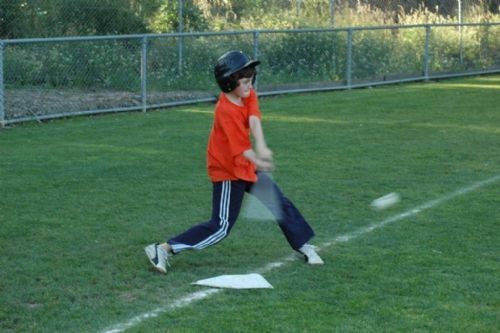 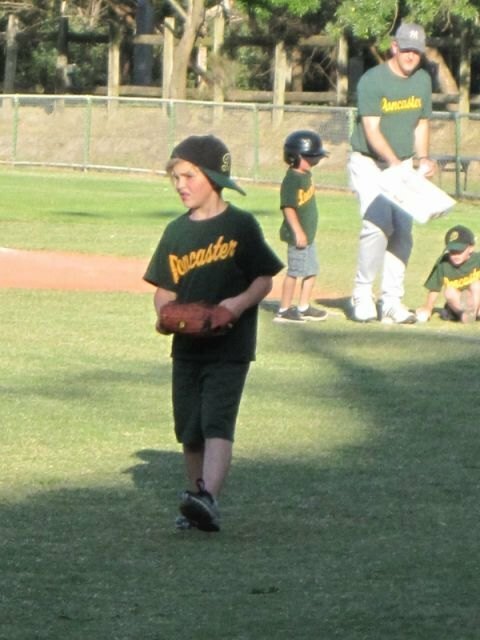 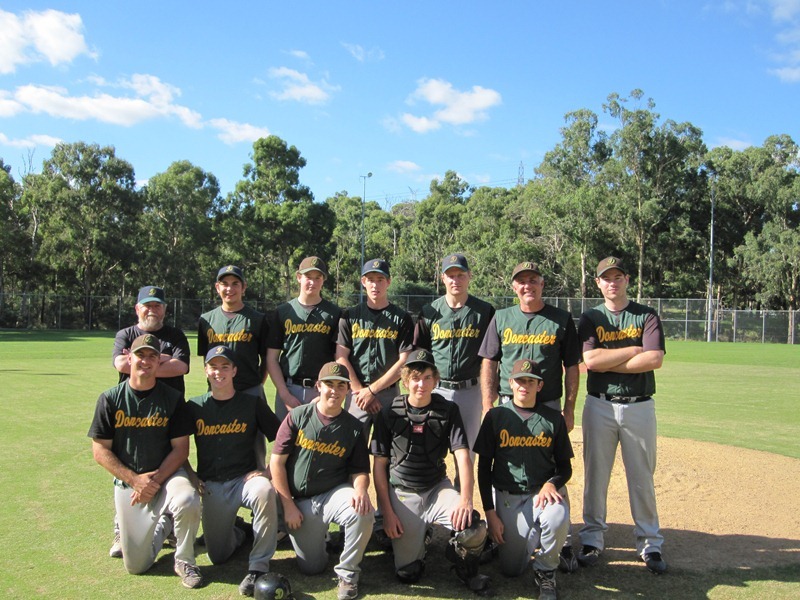 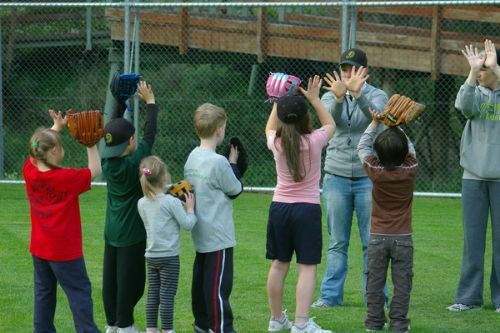 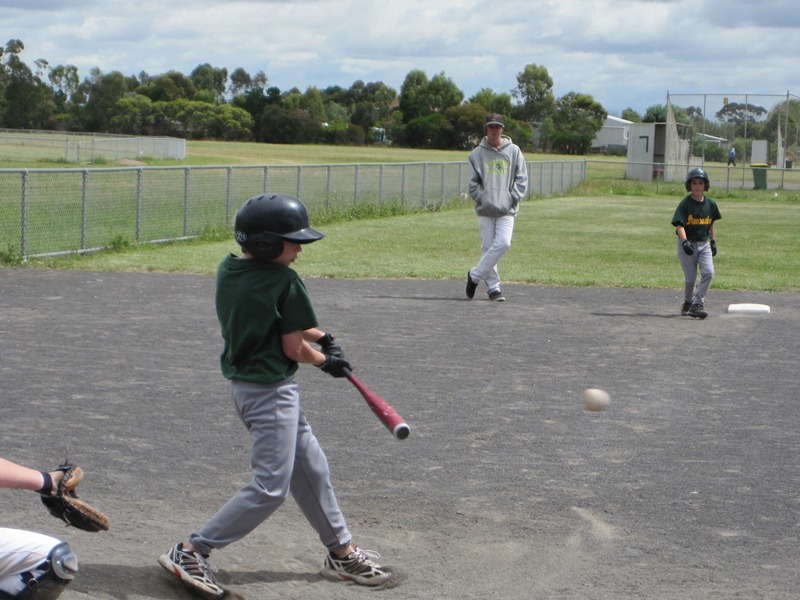 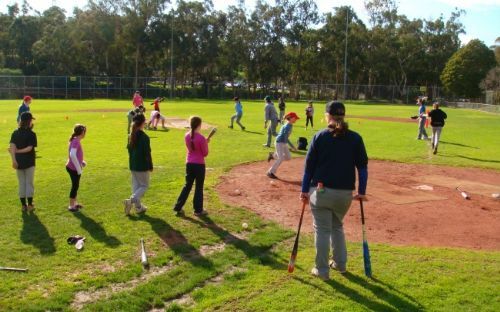 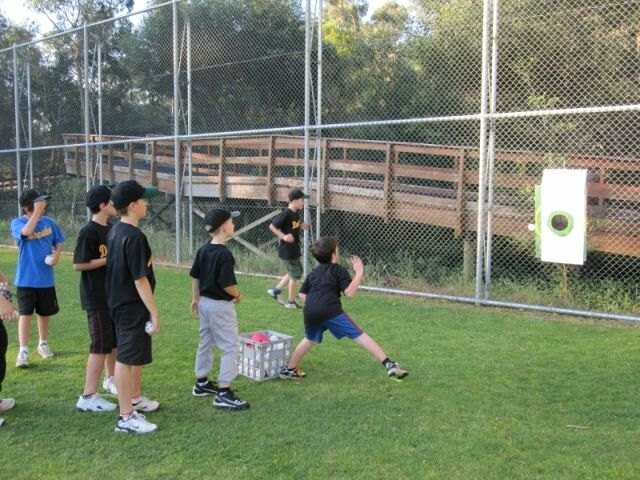 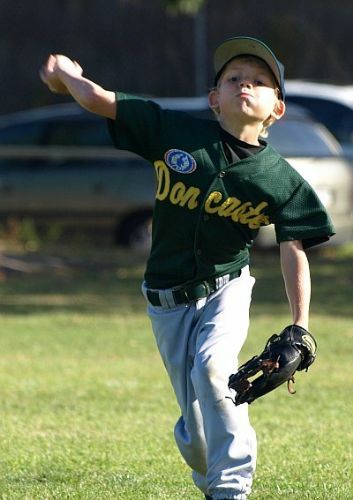 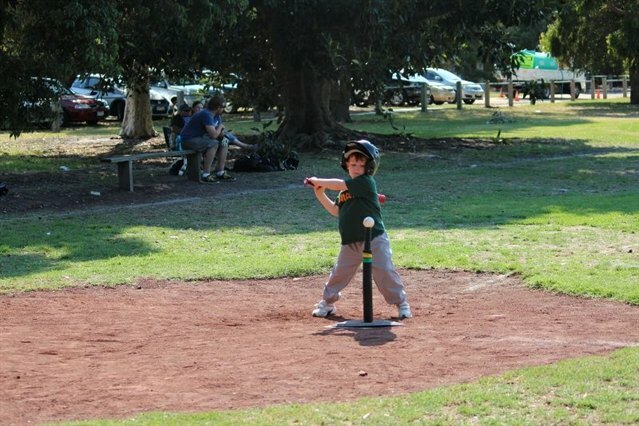 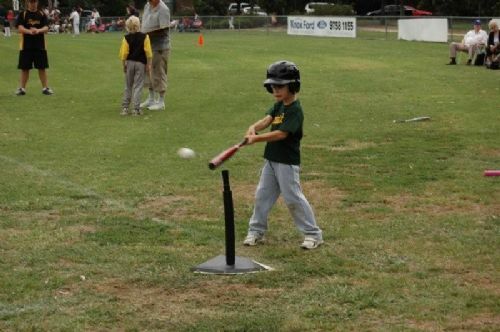 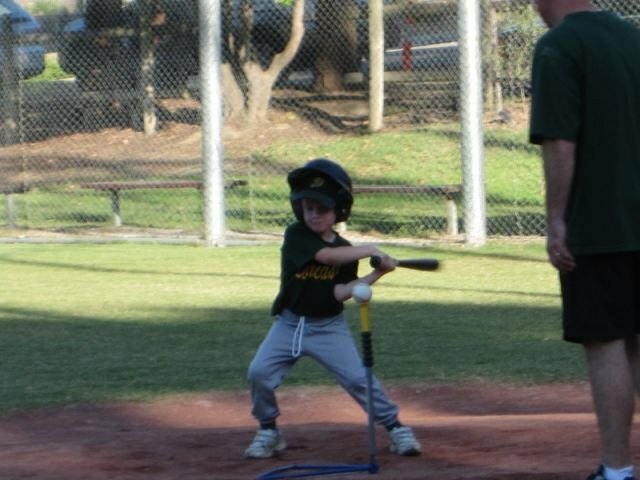 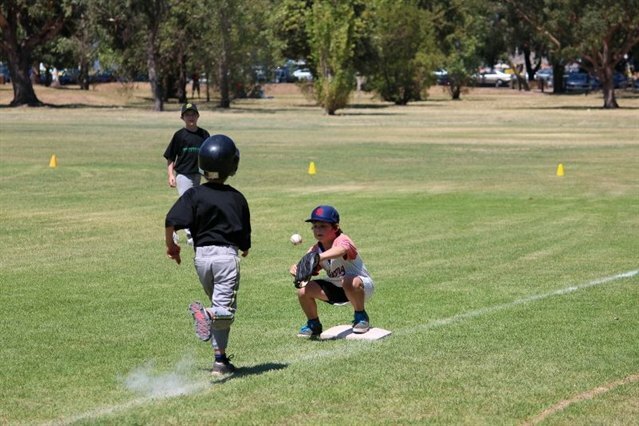 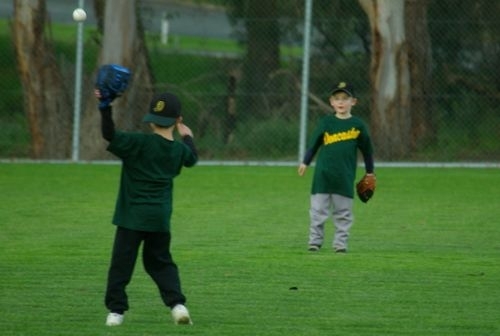 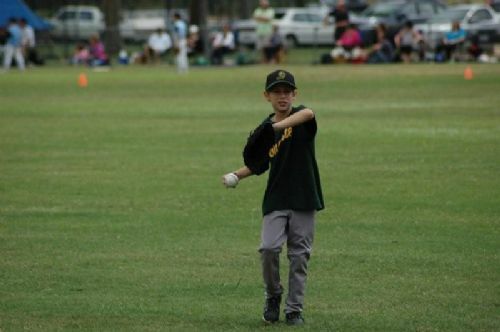 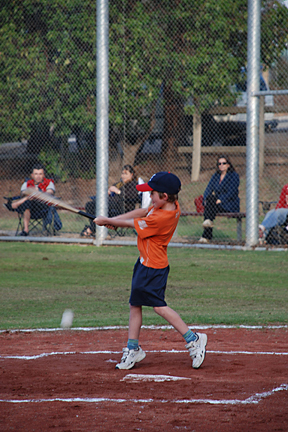 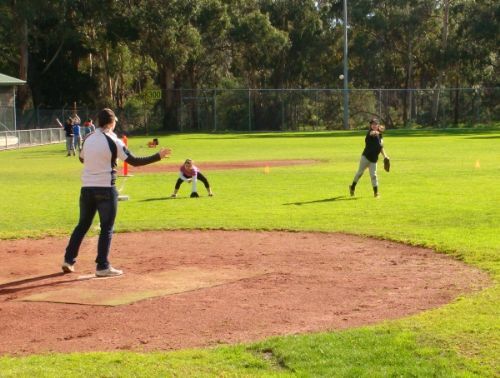 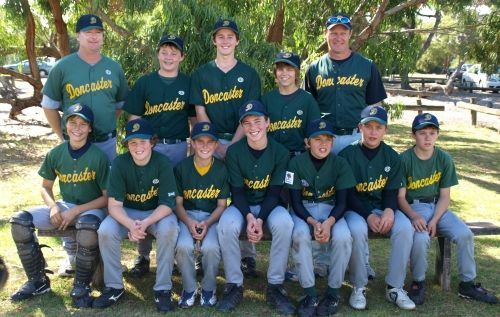 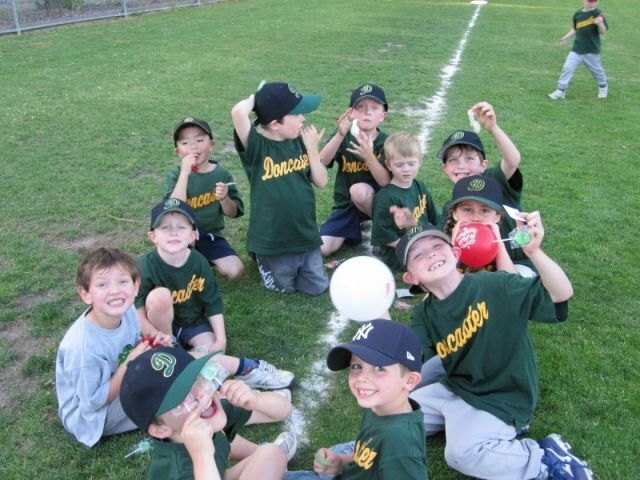 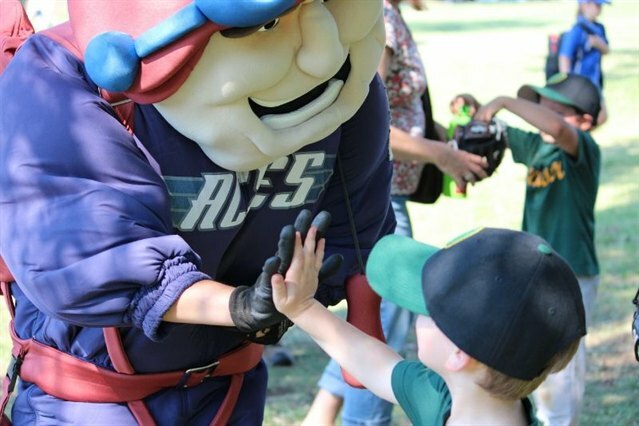 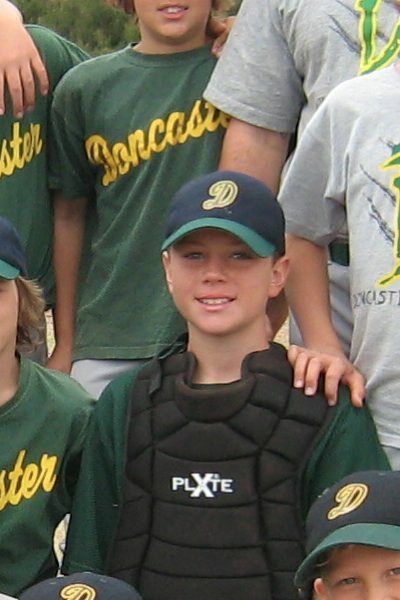 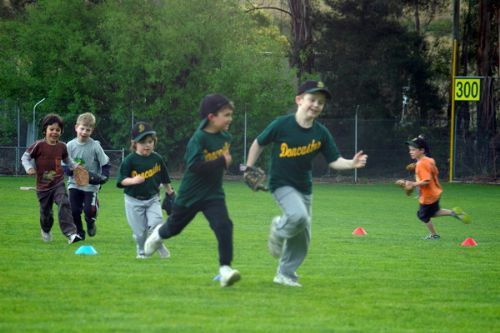 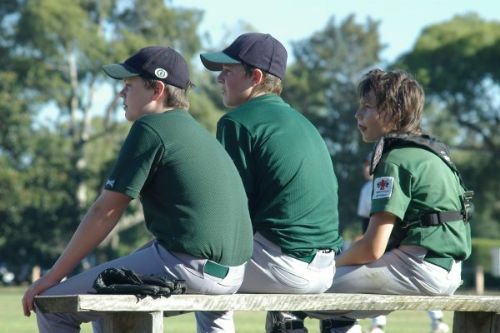 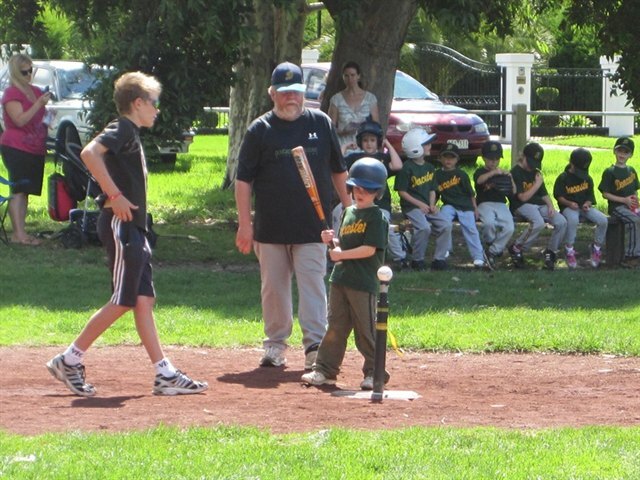 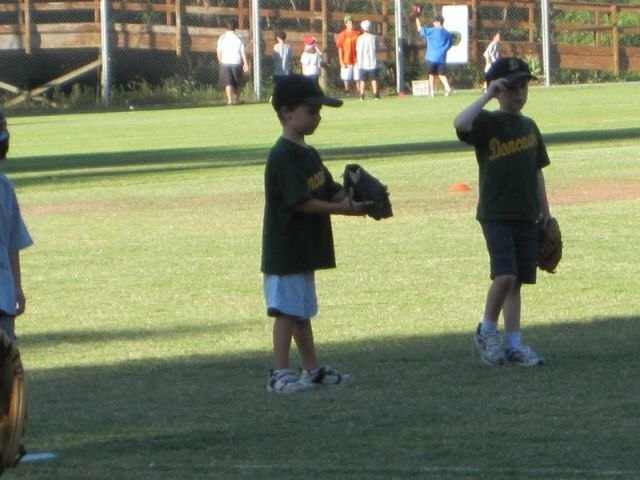 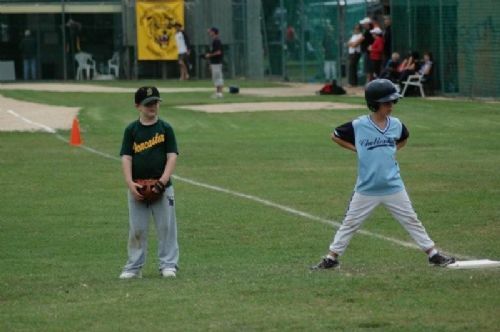 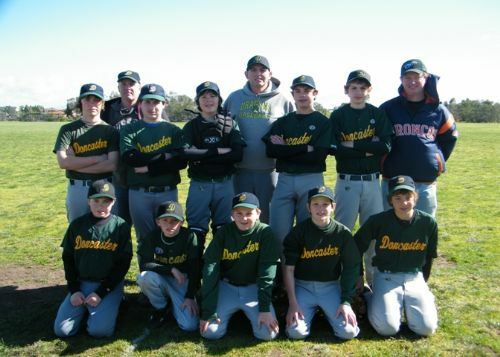 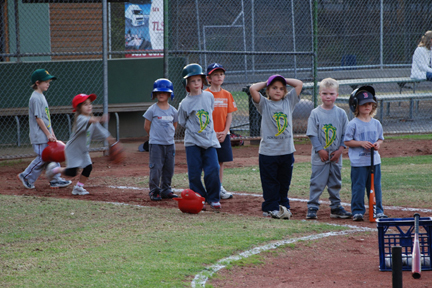 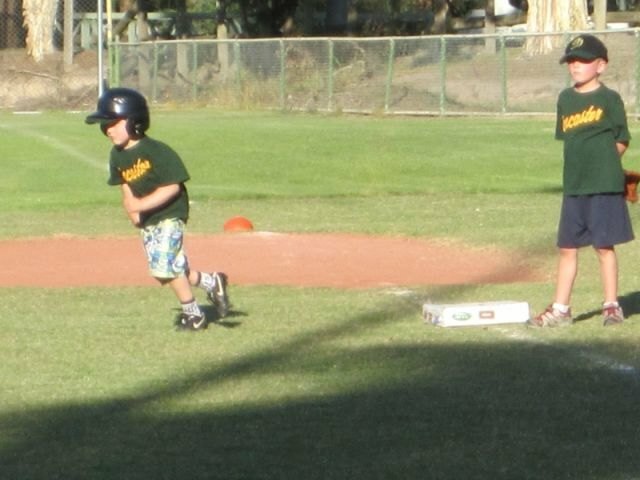 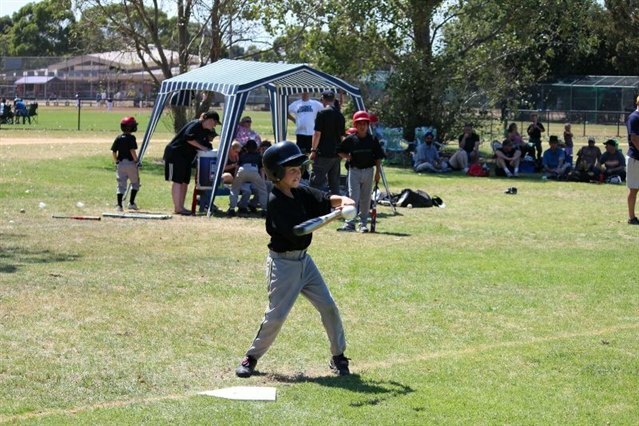 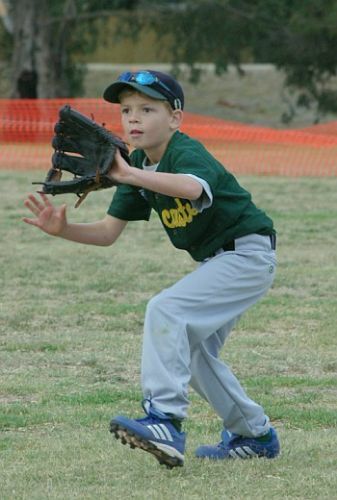 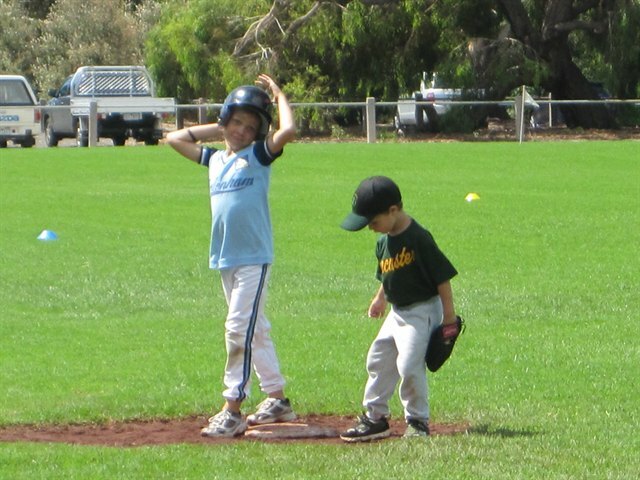 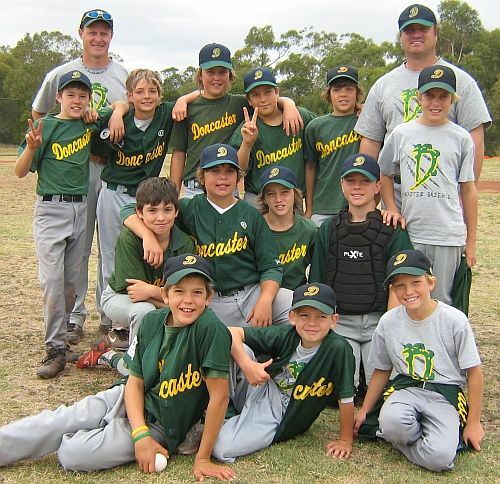 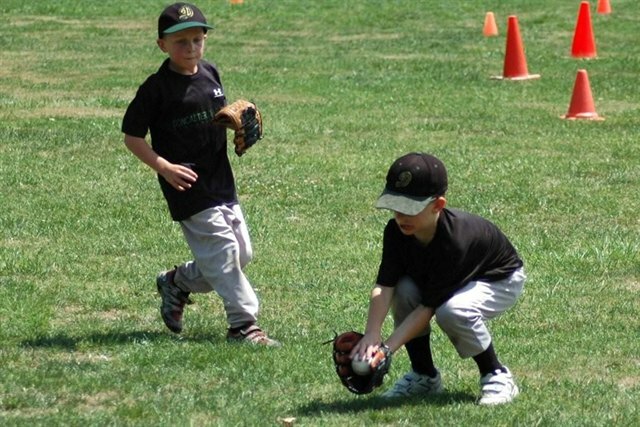 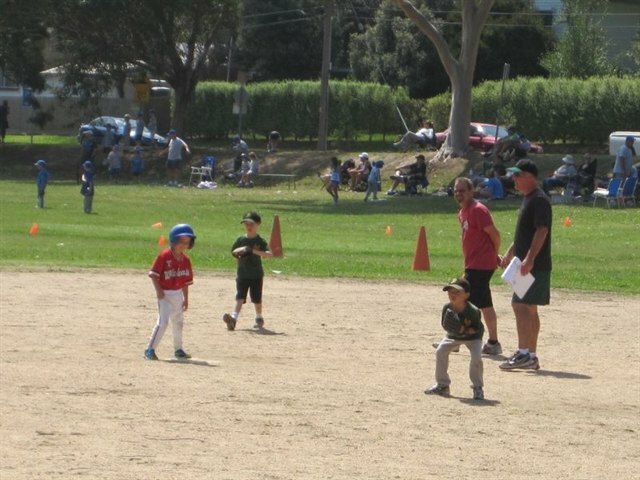 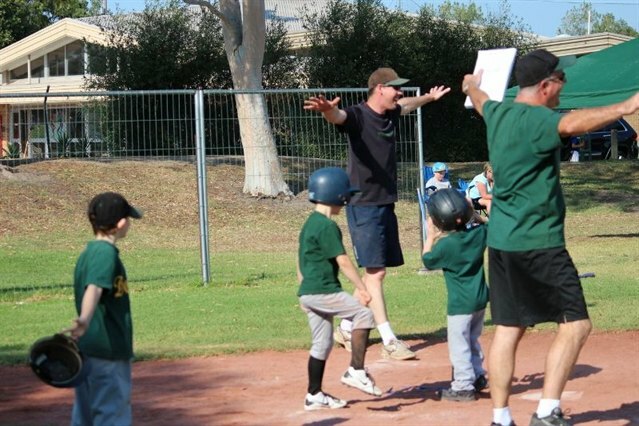 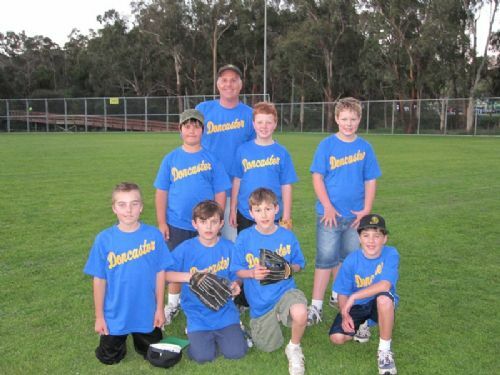 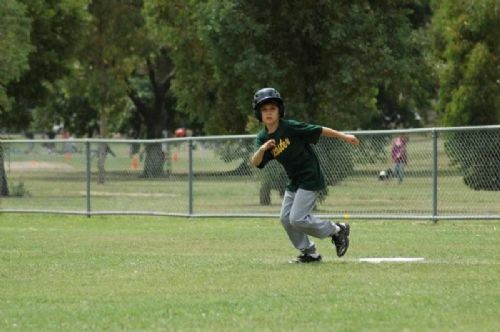 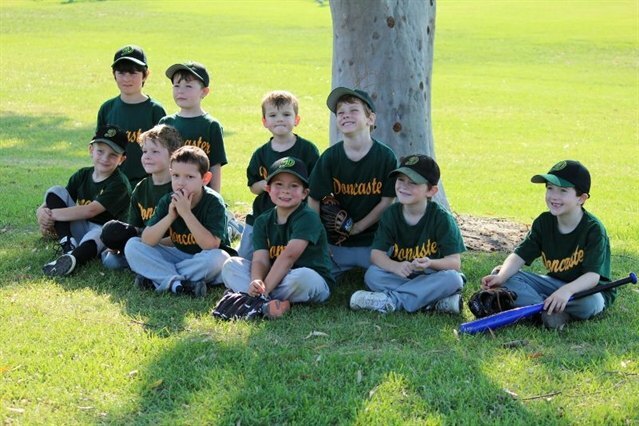 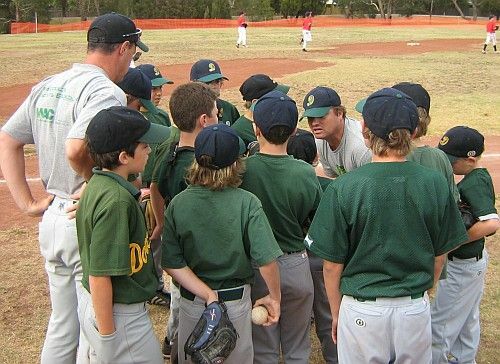 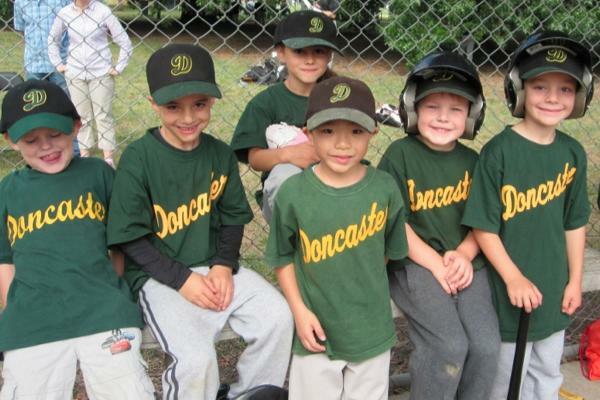 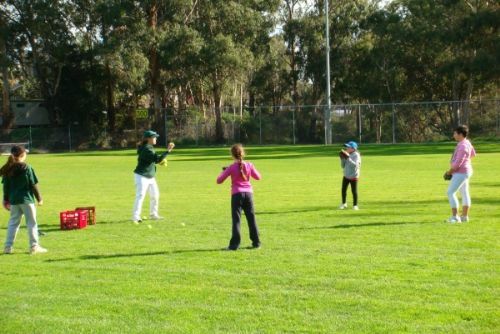 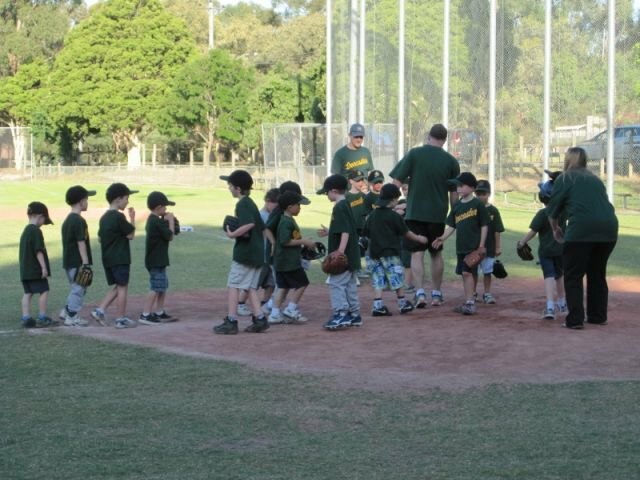 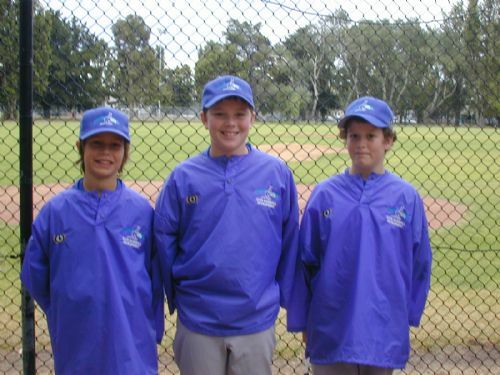 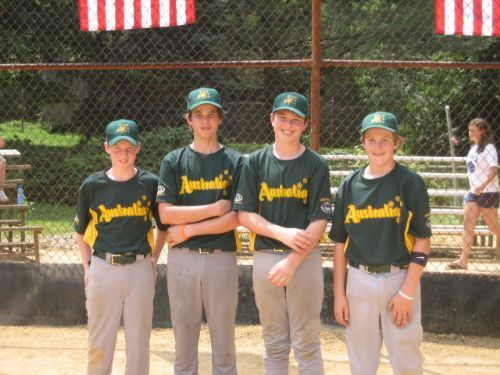 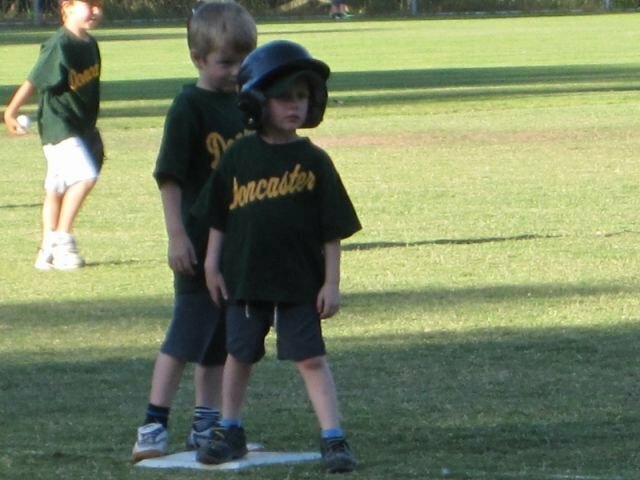 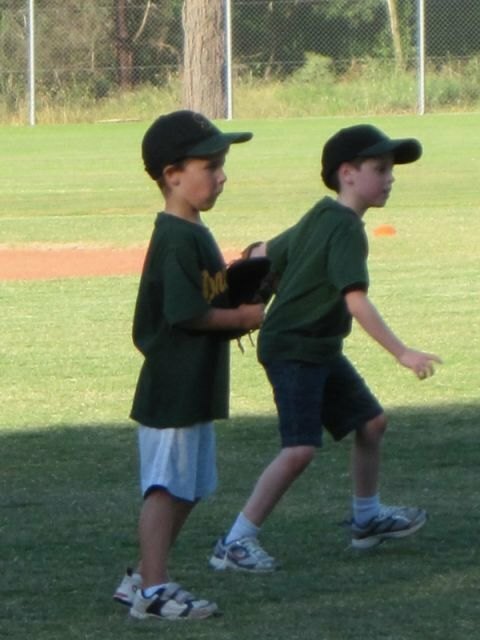 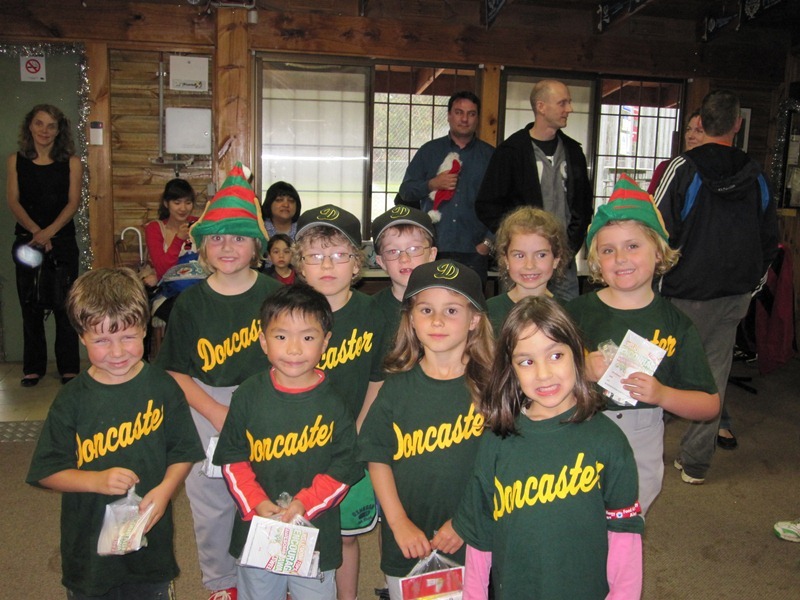 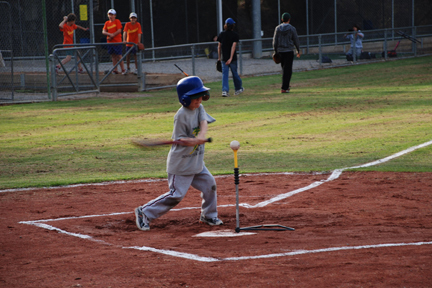 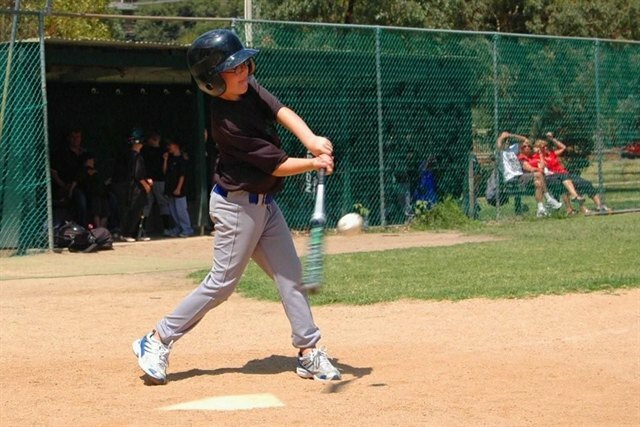 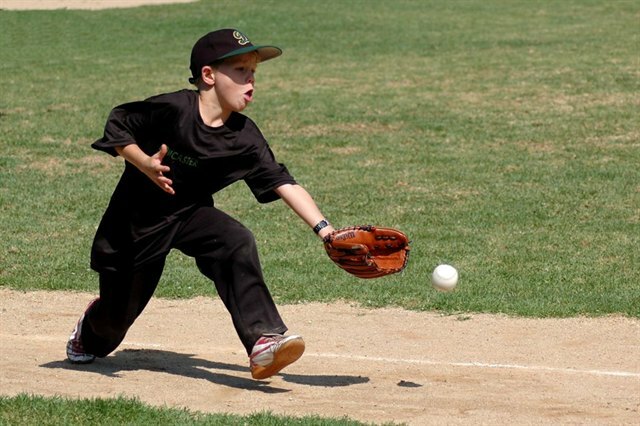 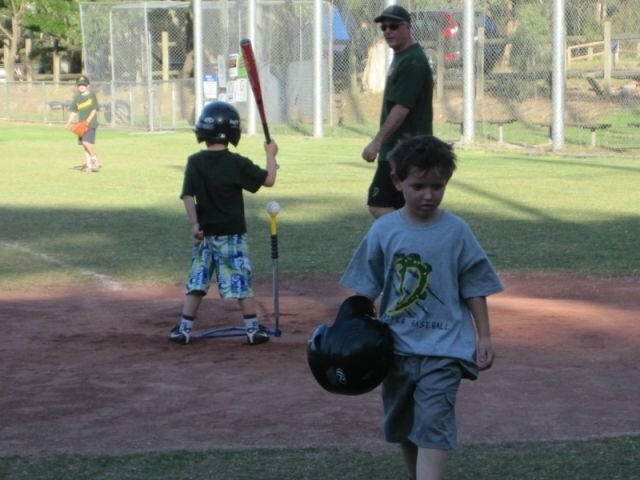 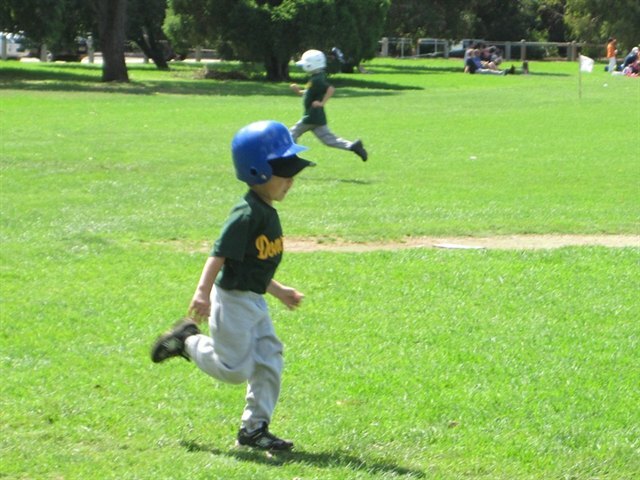 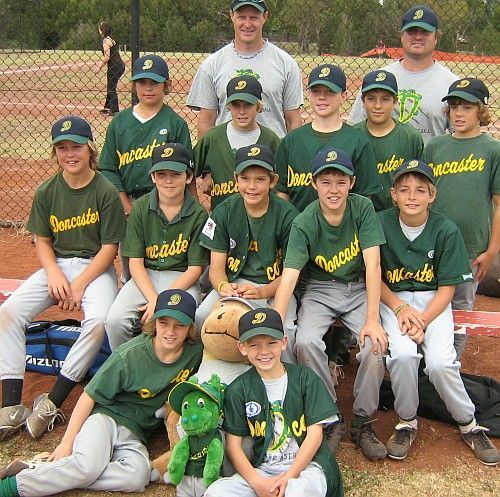 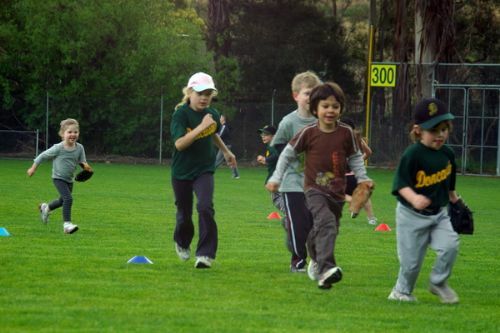 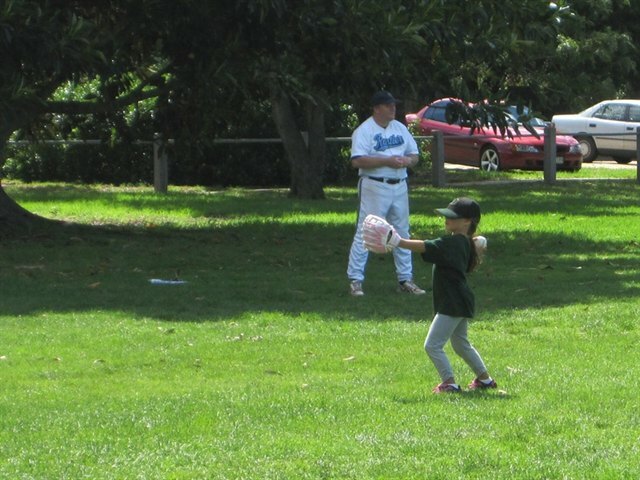 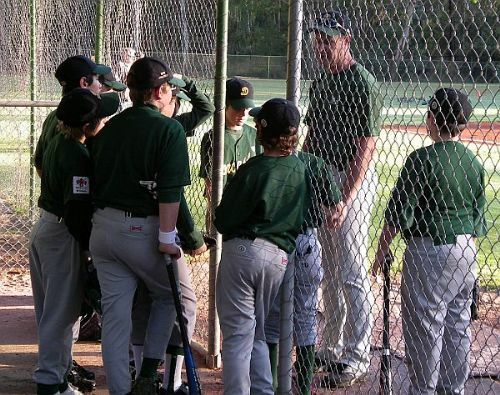 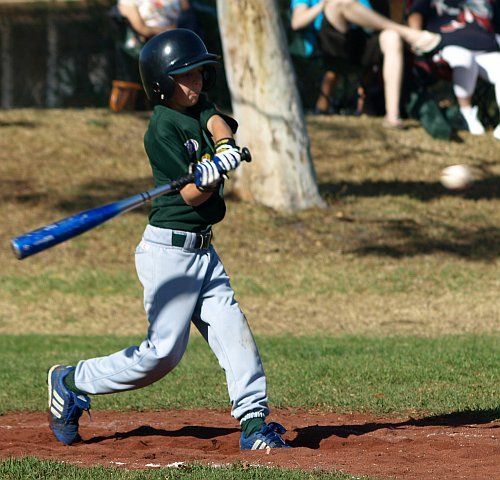 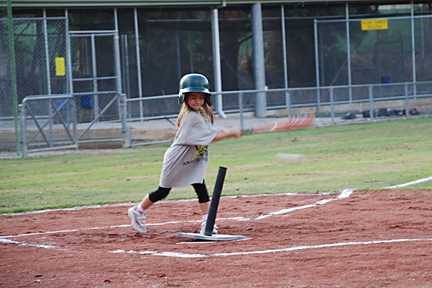 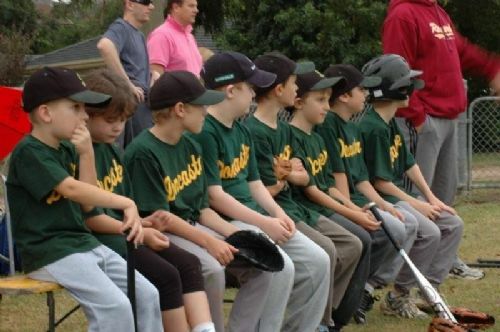 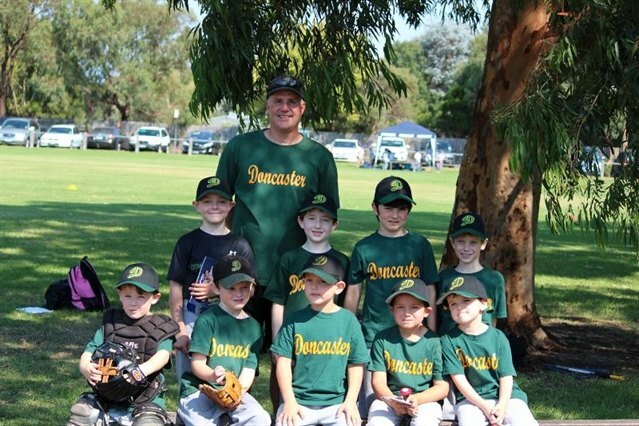 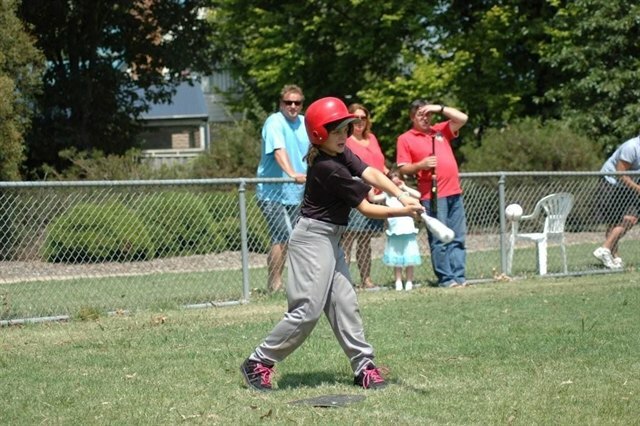 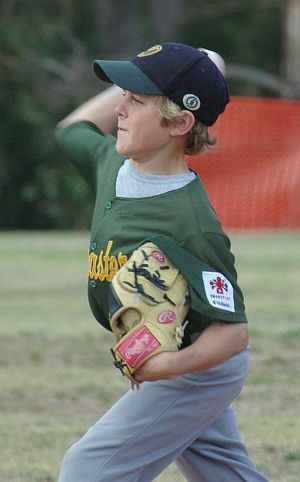 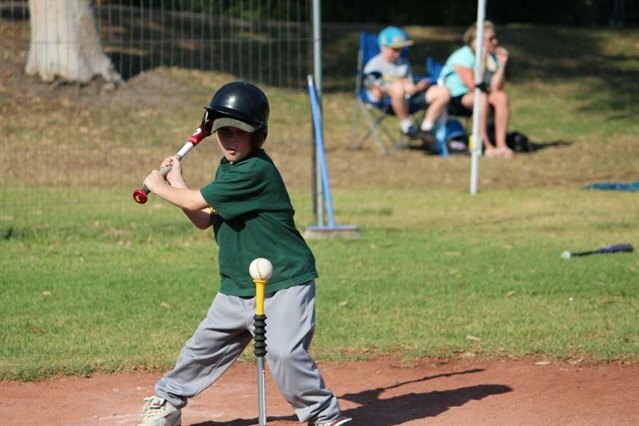 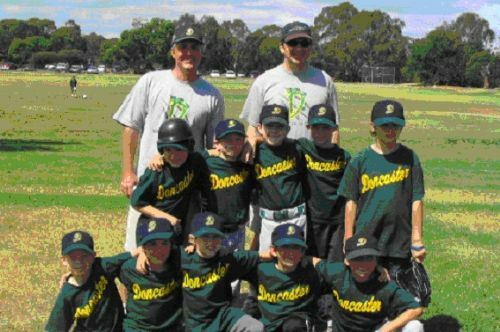 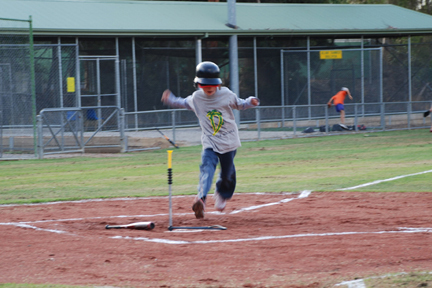 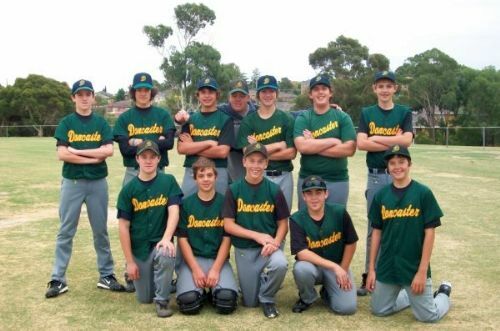 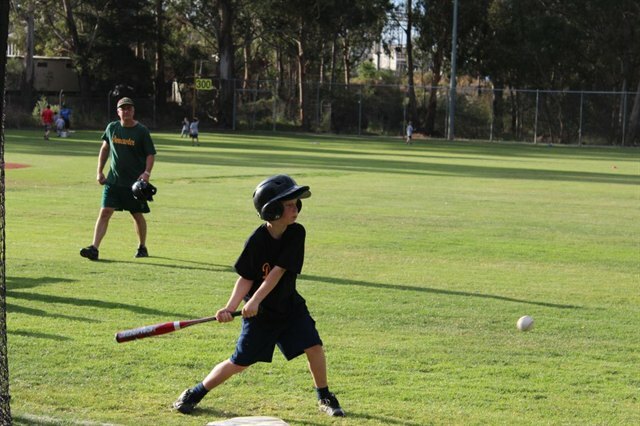 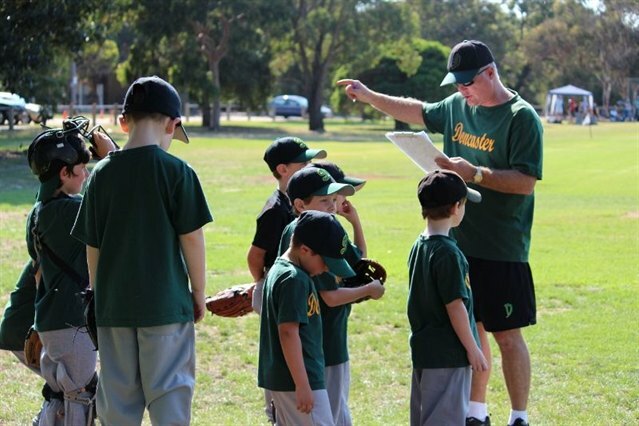 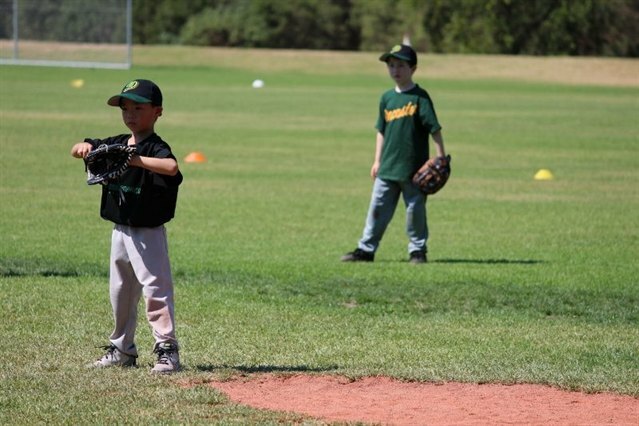 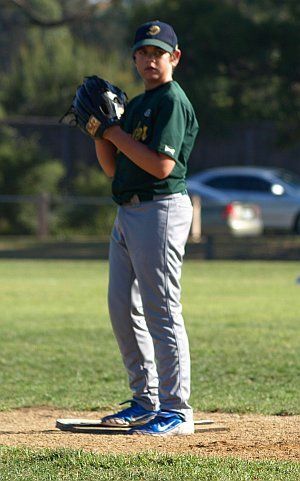 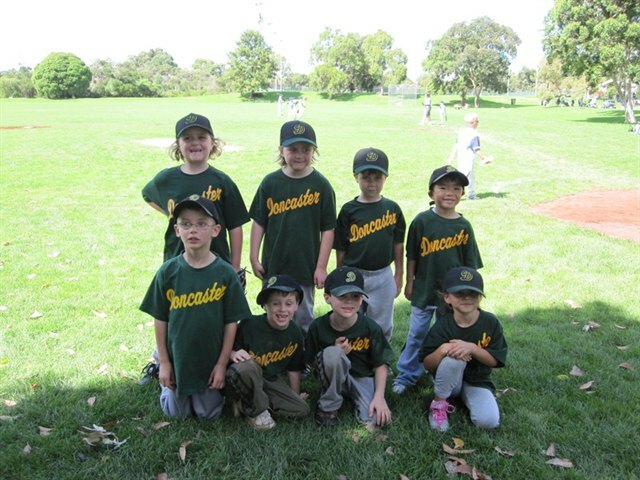 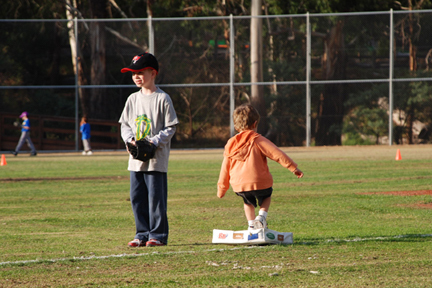 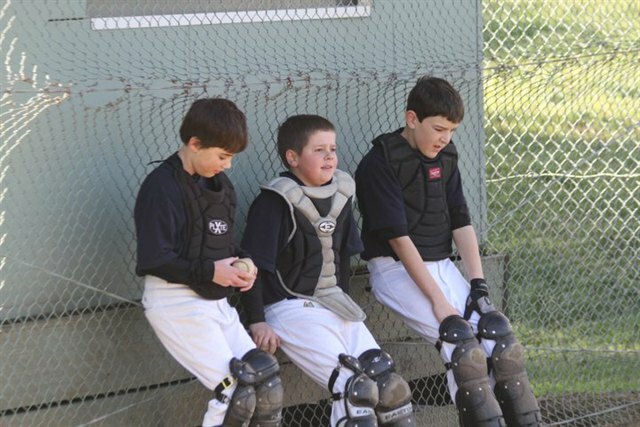 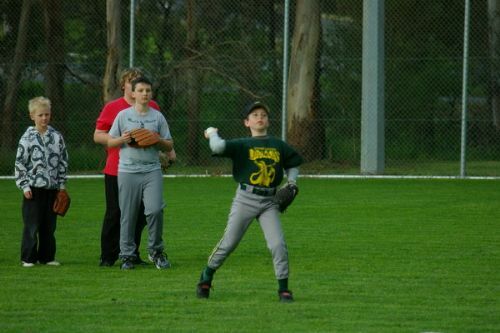 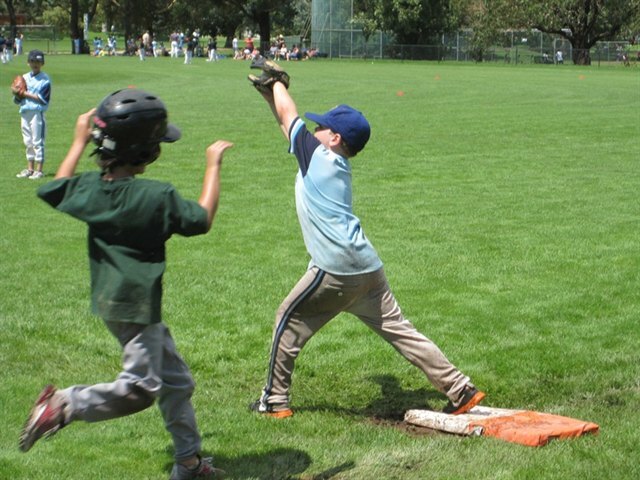 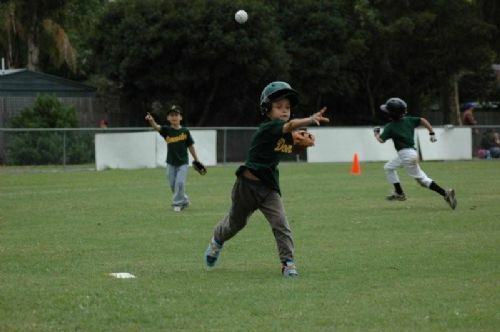 Doncaster Baseball Club is one of the few clubs who operate both a Summer and Winter program. 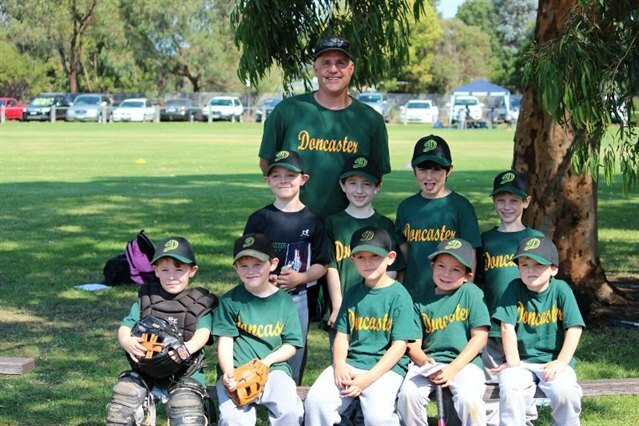 Doncaster caters to players of all age groups, fielding both senior and junior teams in the Winter season. 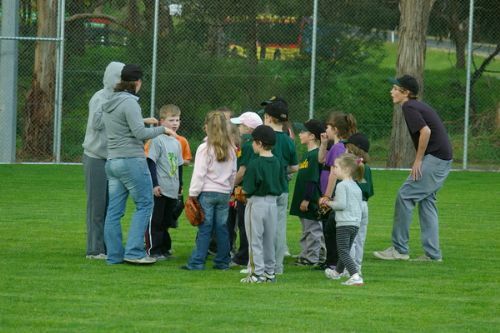 The winter season runs from April to August. 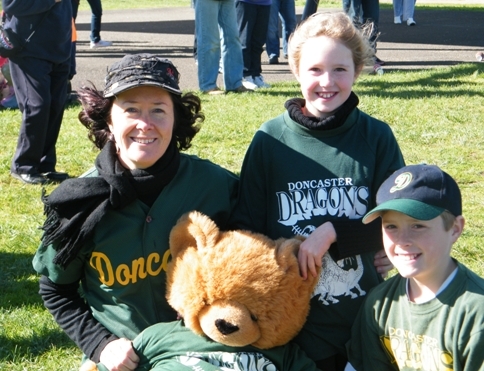 Junior training will be held at Doncaster on Tuesday evenings from 6-7:30 pm starting on 27 March. 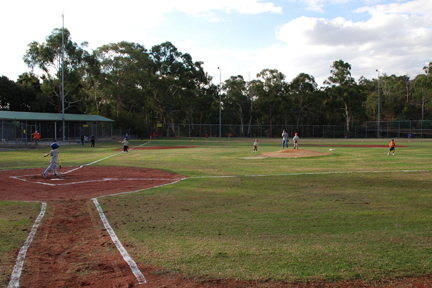 Game Locations - Home and away games, with home games played at Deep Creek Reserve. 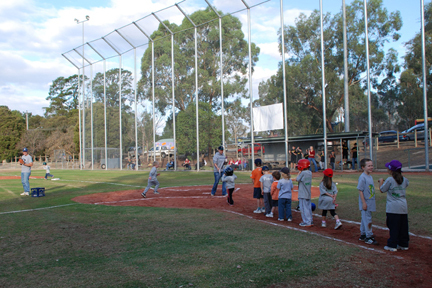 Game Location - Home and away games, with home games played at Deep Creek Reserve. 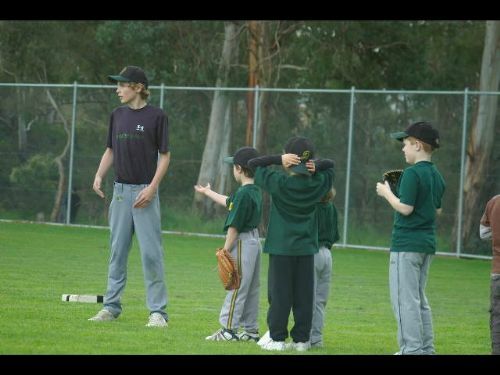 * Minimum age is 7.